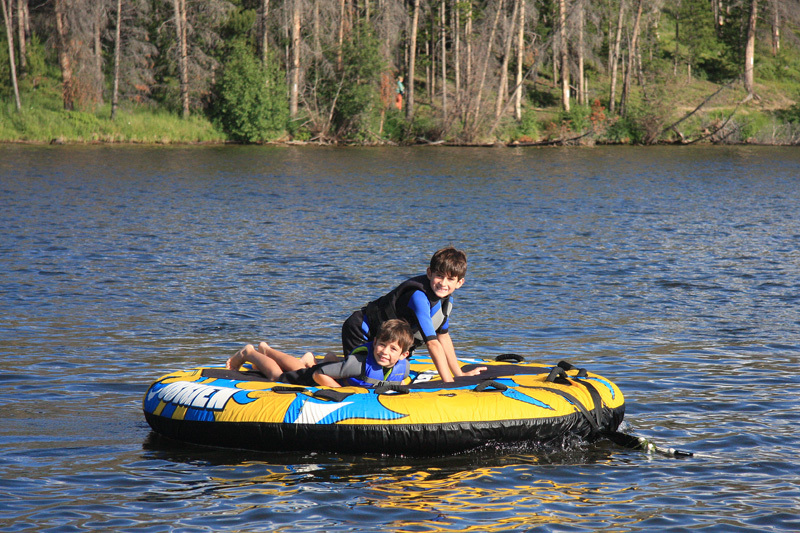 Thanks to the genorosity the Majcen family, we were again lucky enough to spend a weekend in Grand Lake at their beautiful house. 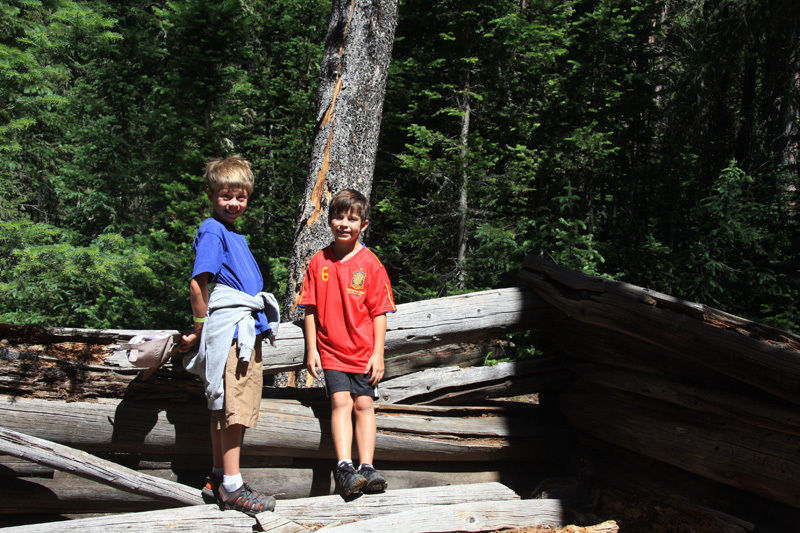 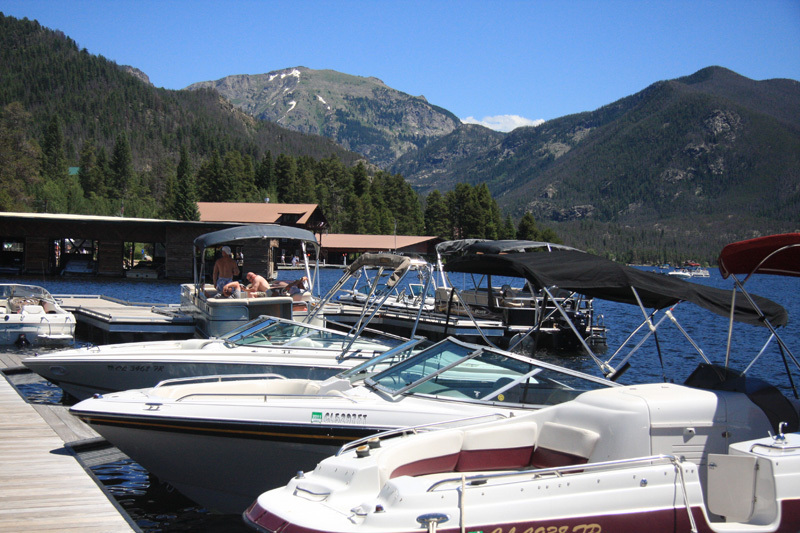 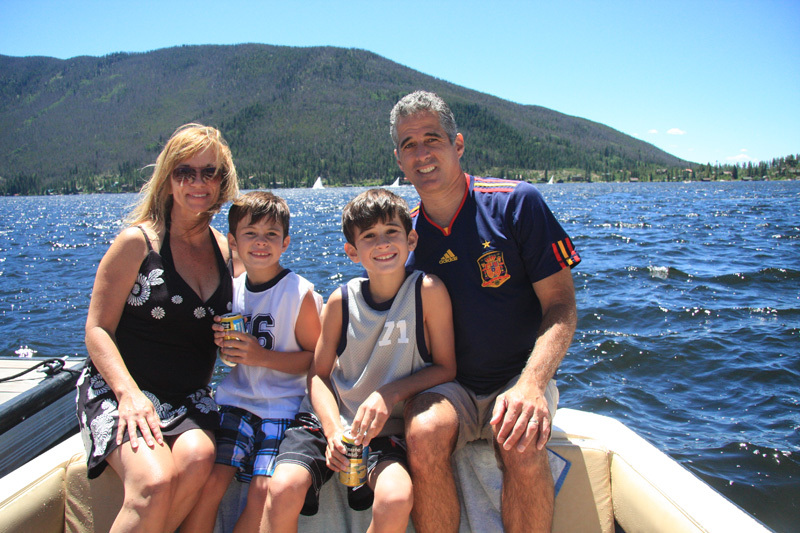 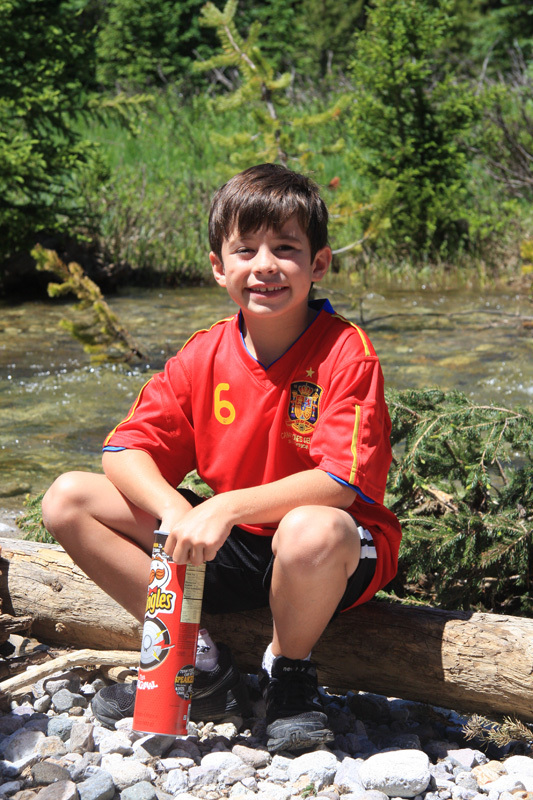 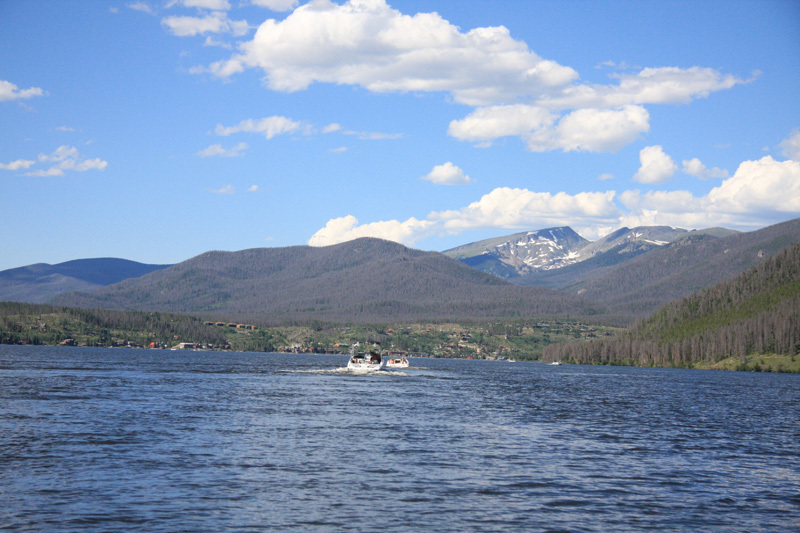 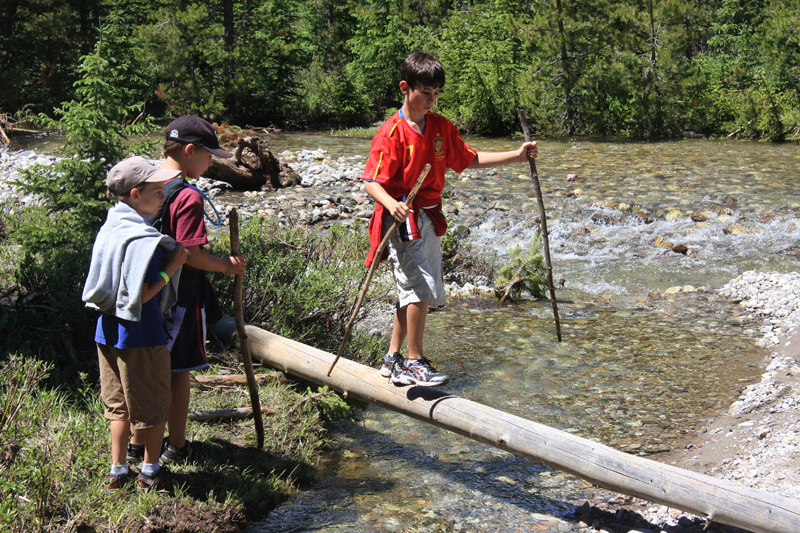 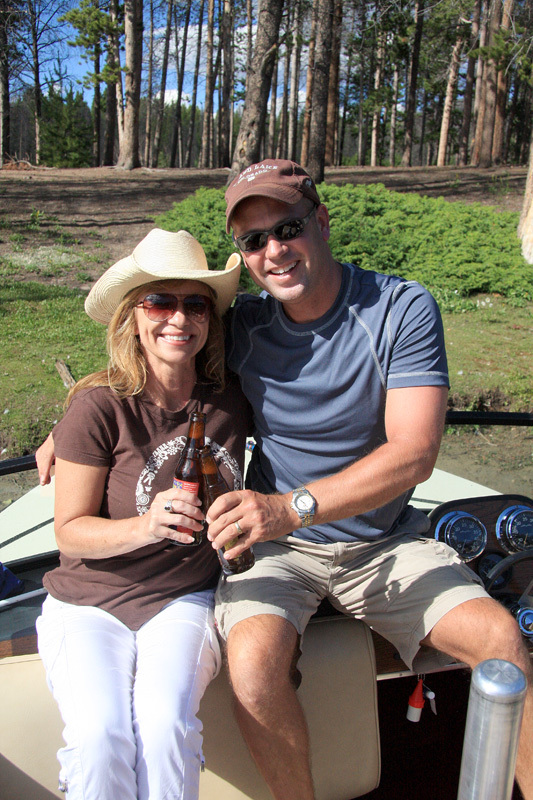 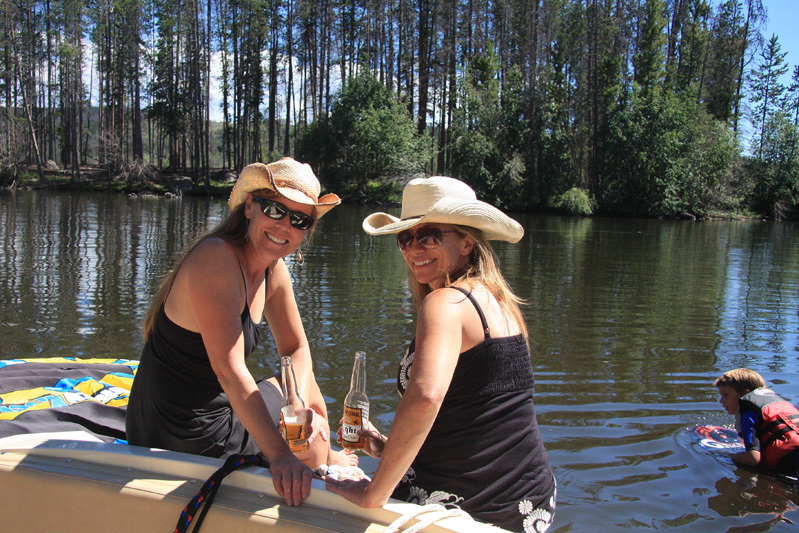 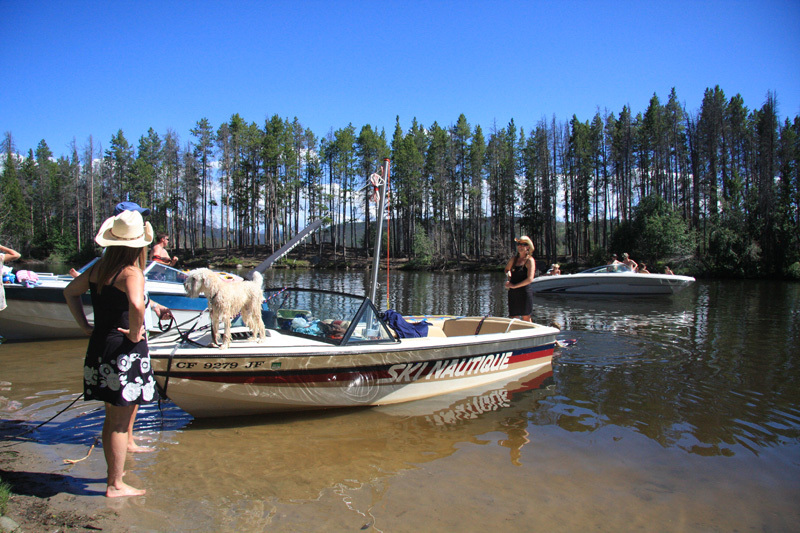 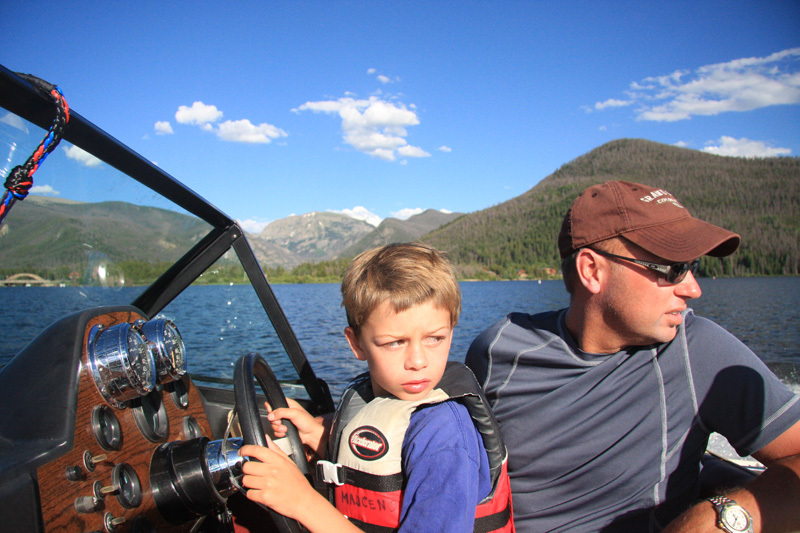 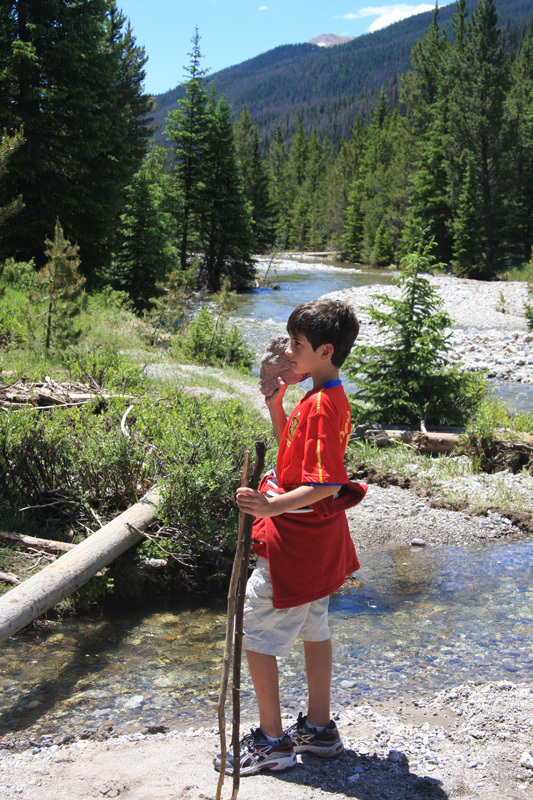 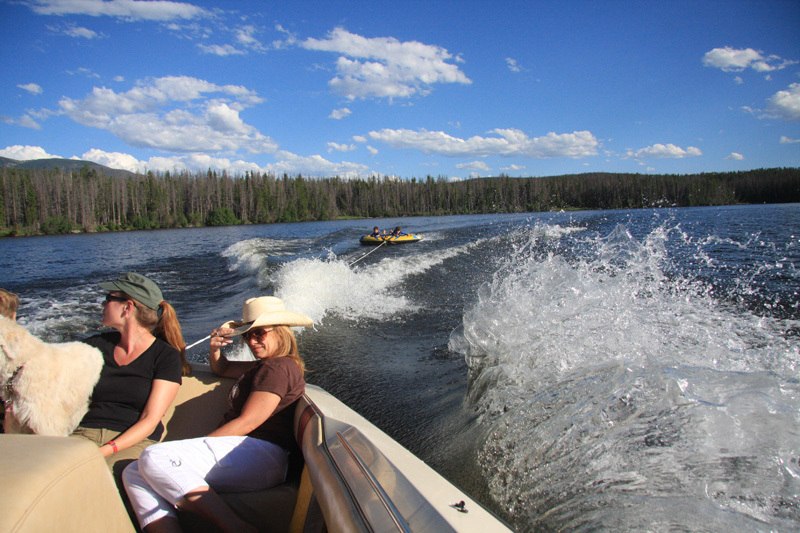 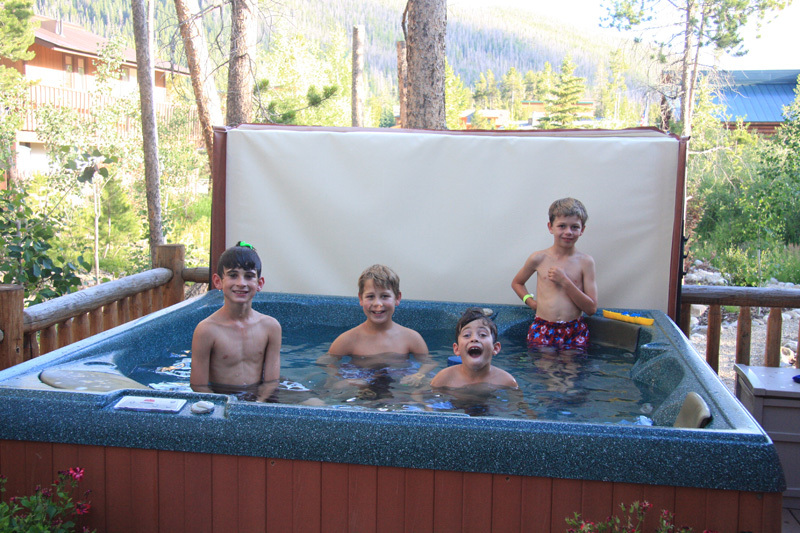 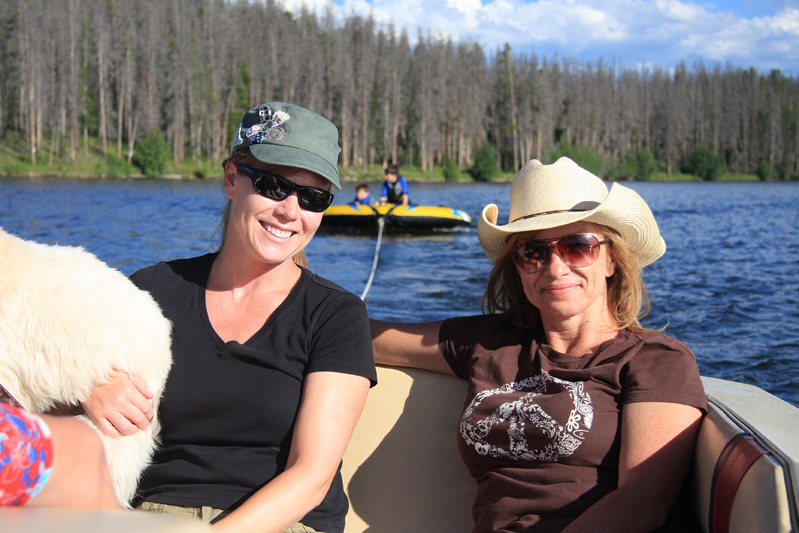 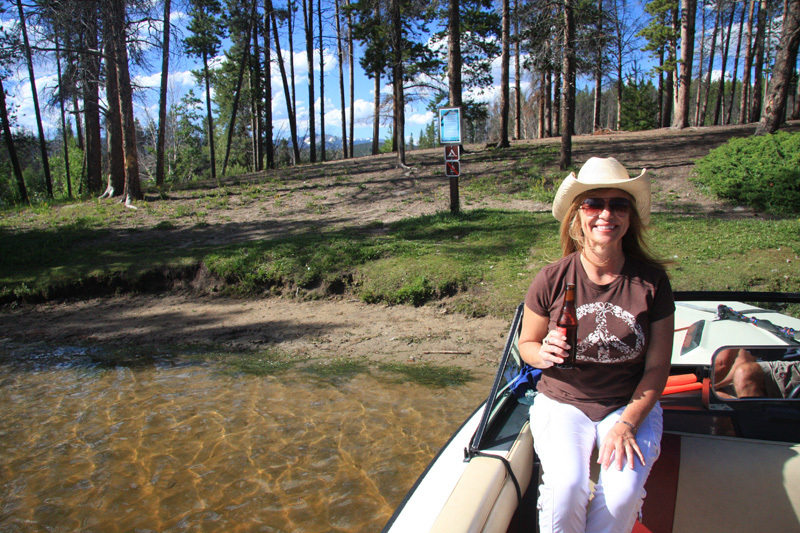 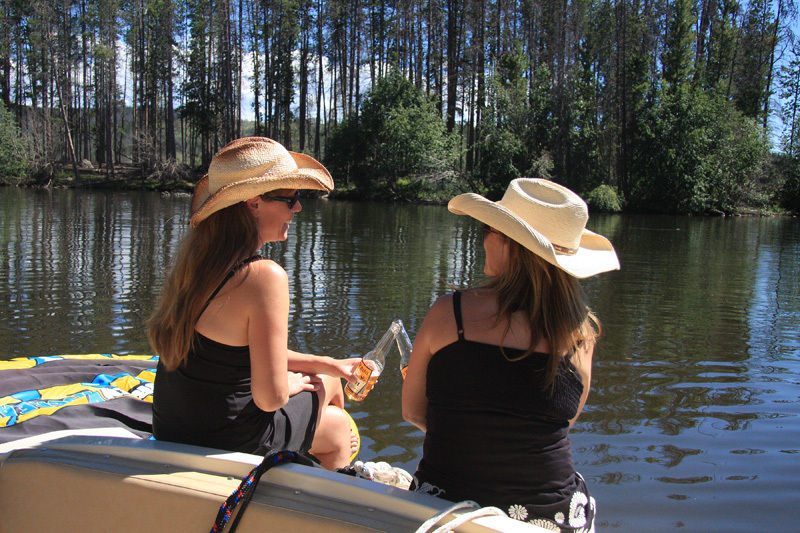 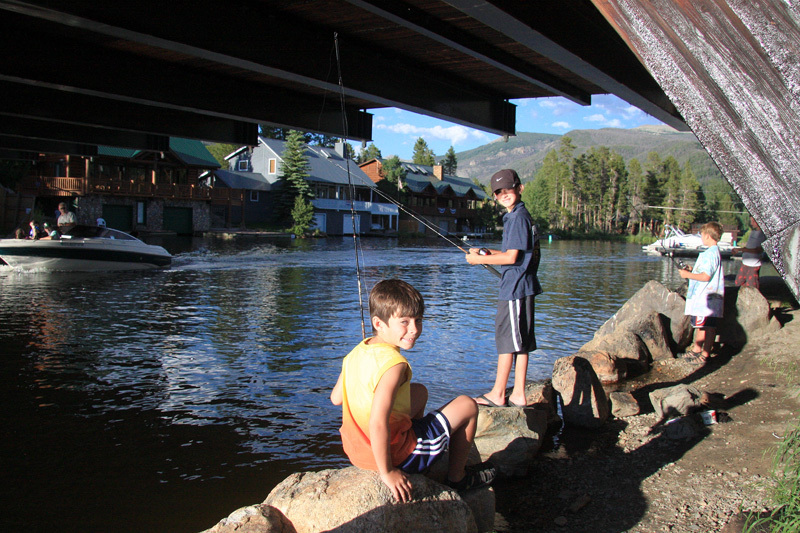 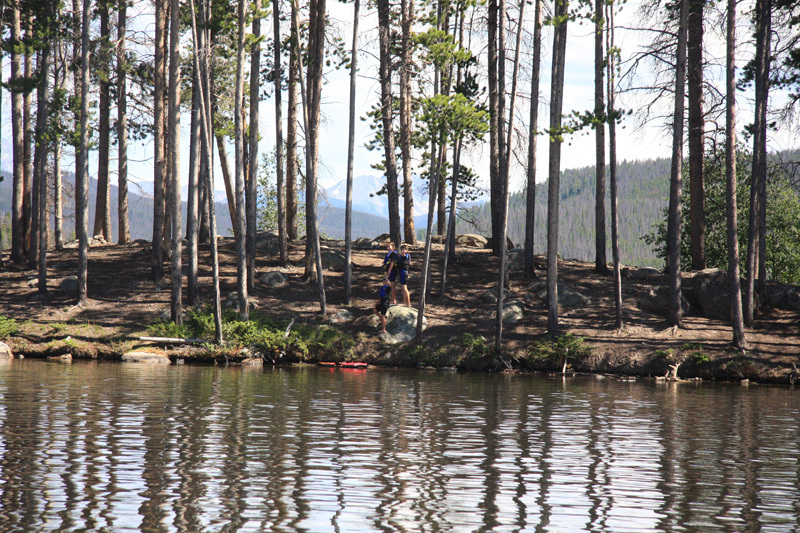 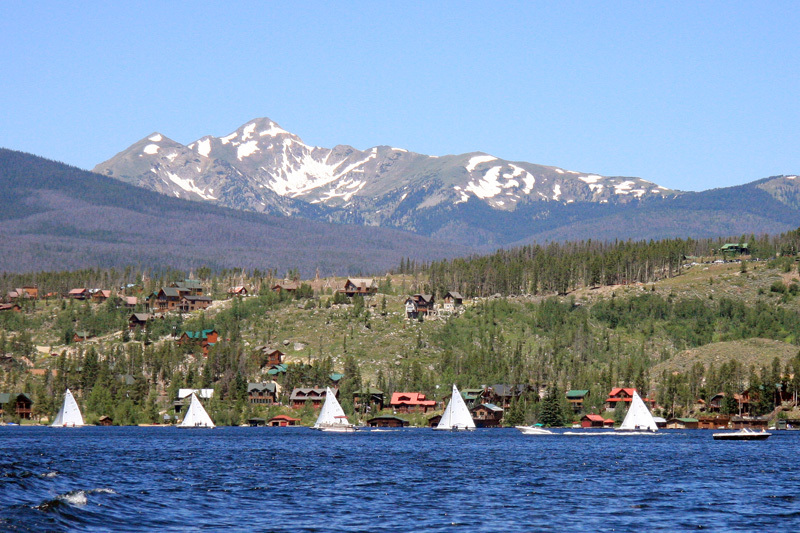 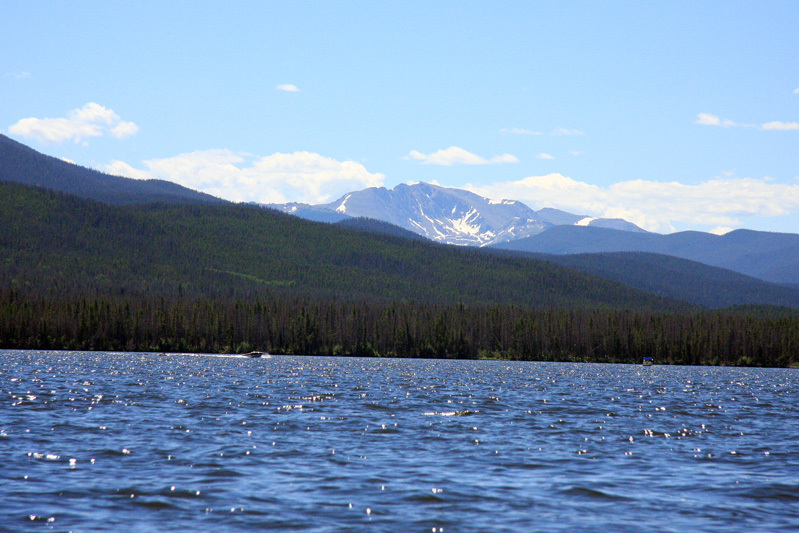 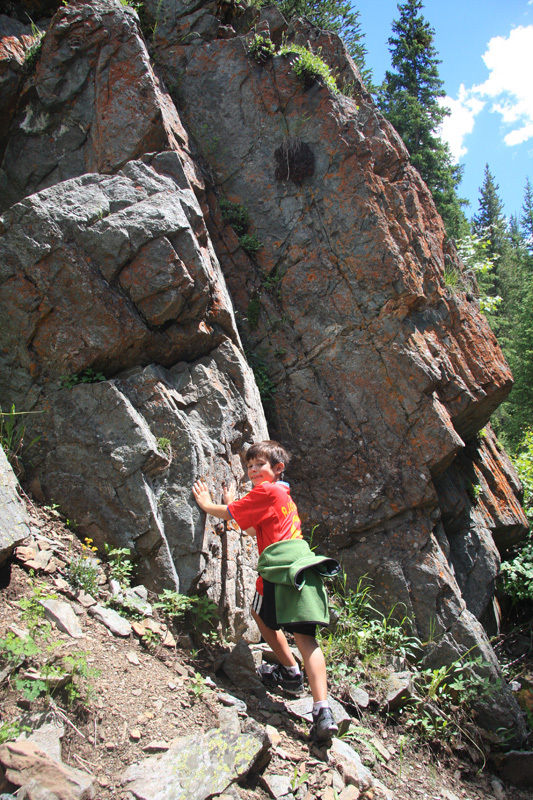 The weather this year was spectacular and we had a great time hiking, boating and relaxing in the mountains. 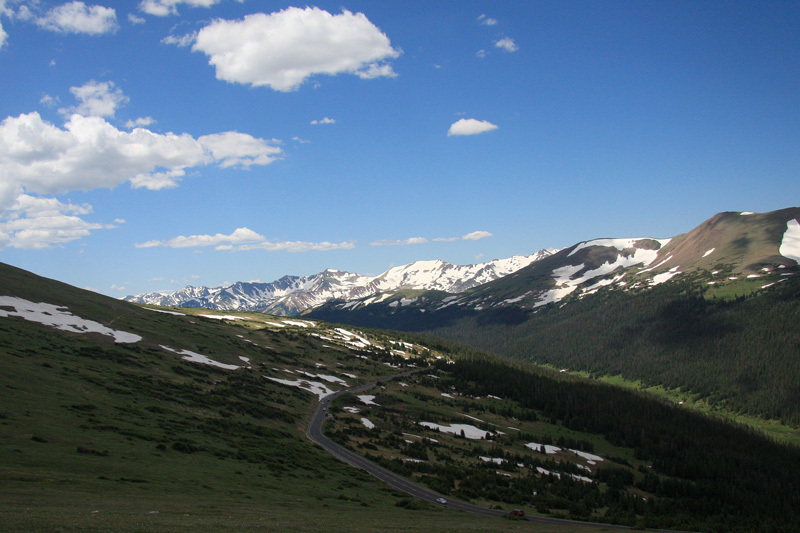 Spectular Drive on Trail Ridge Road through the Park. 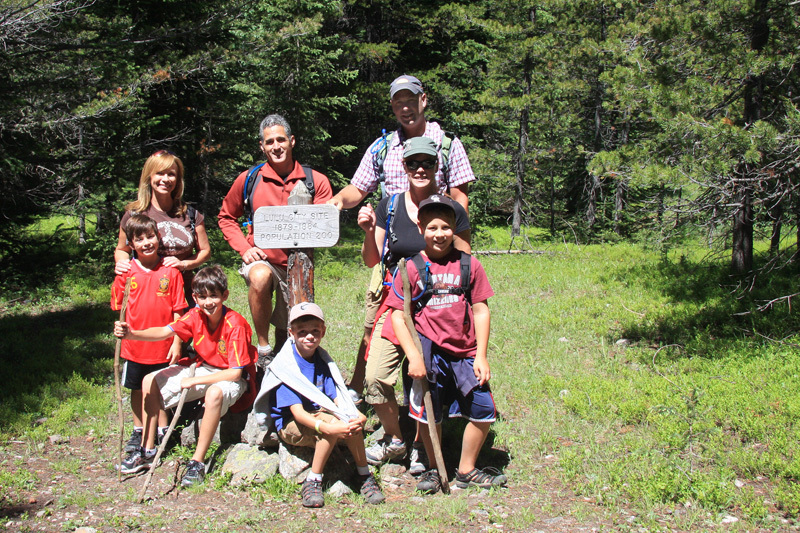 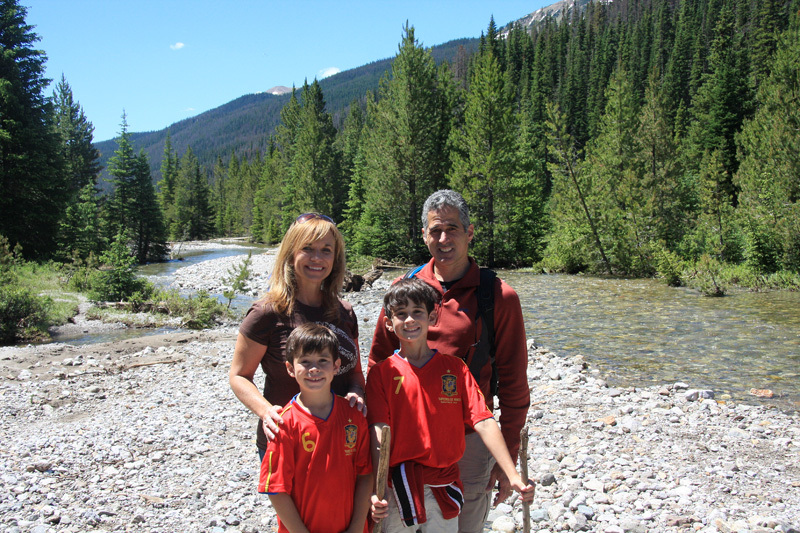 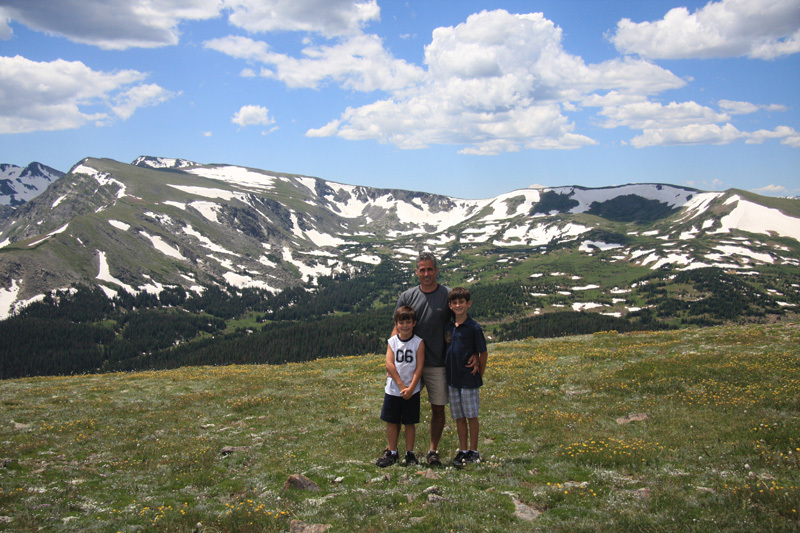 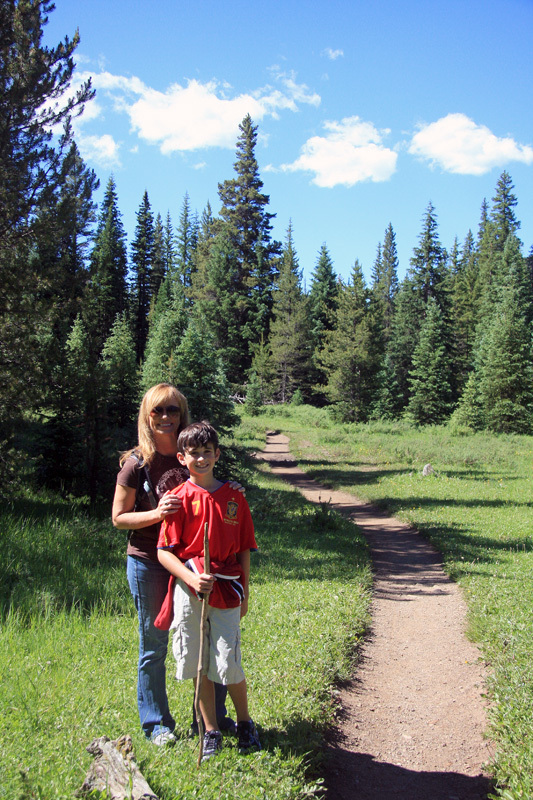 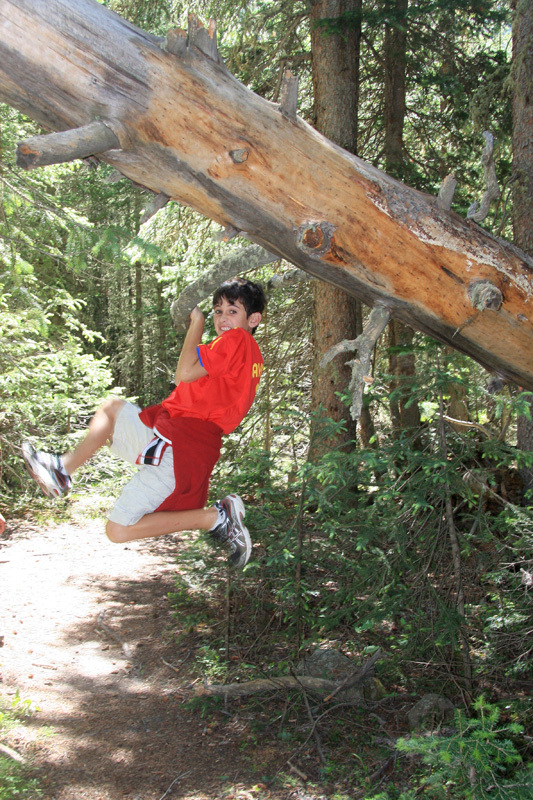 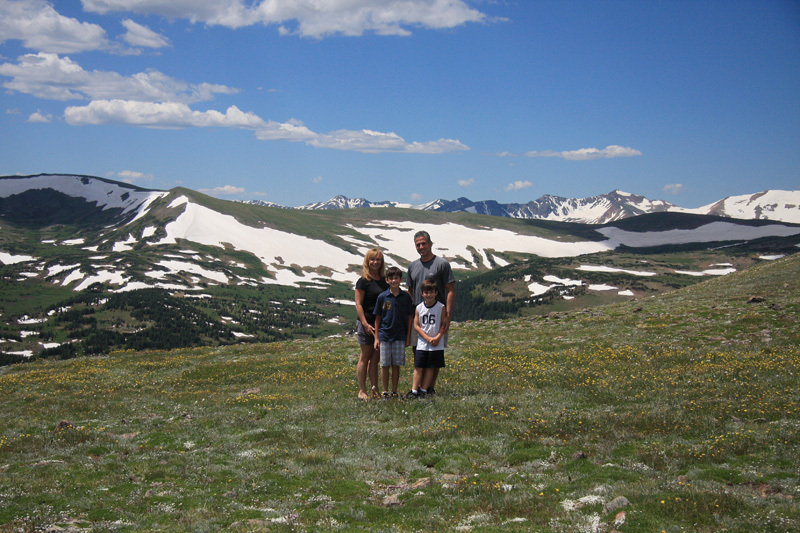 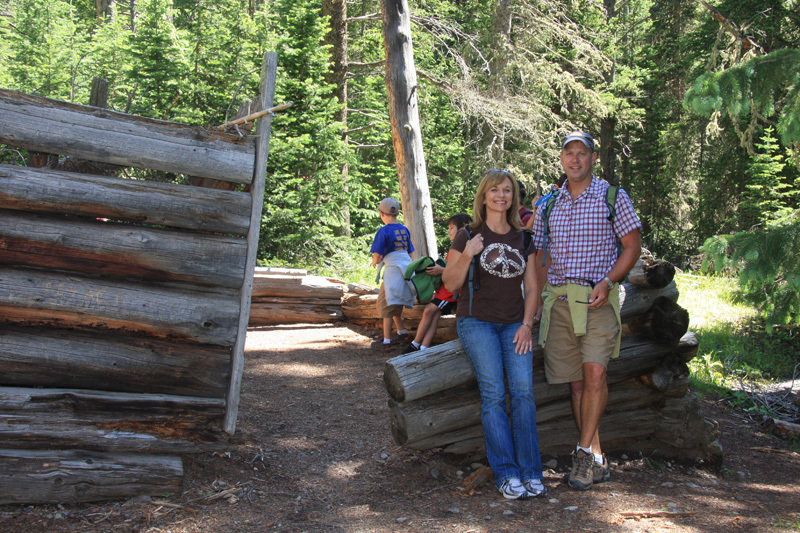 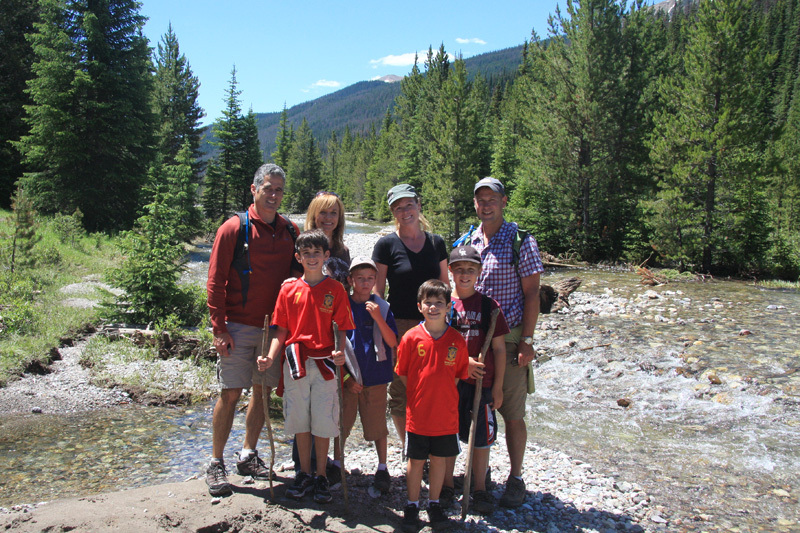 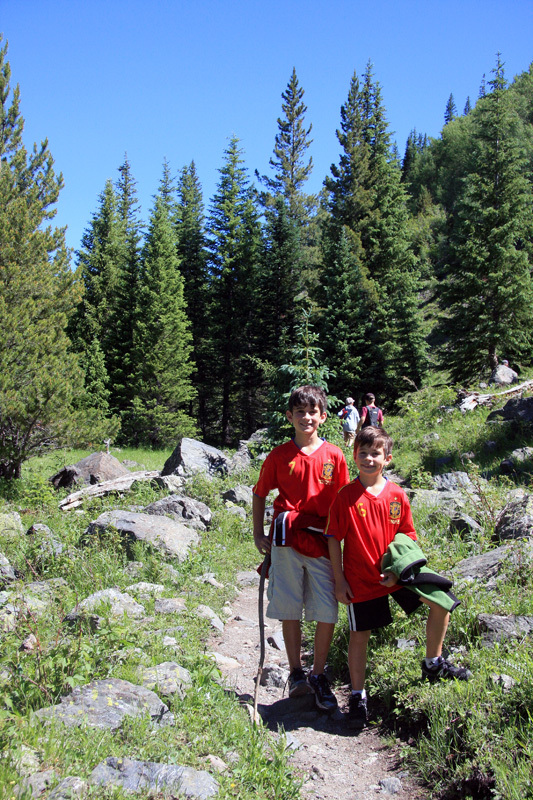 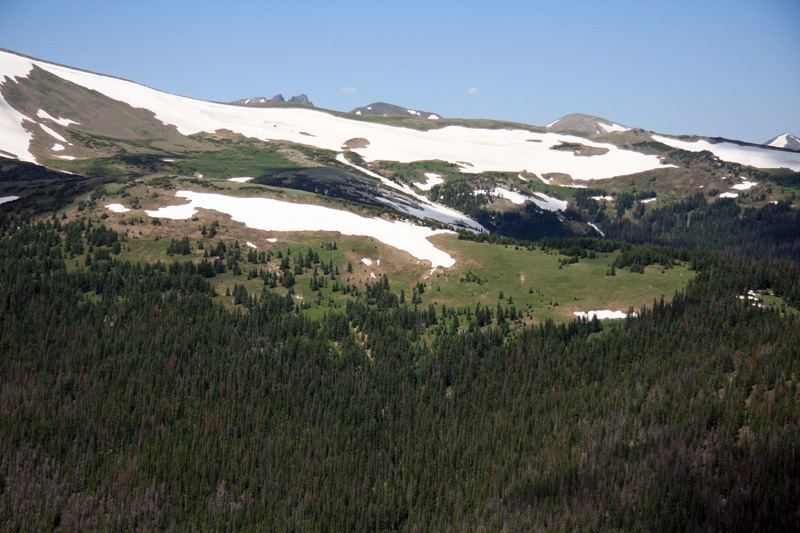 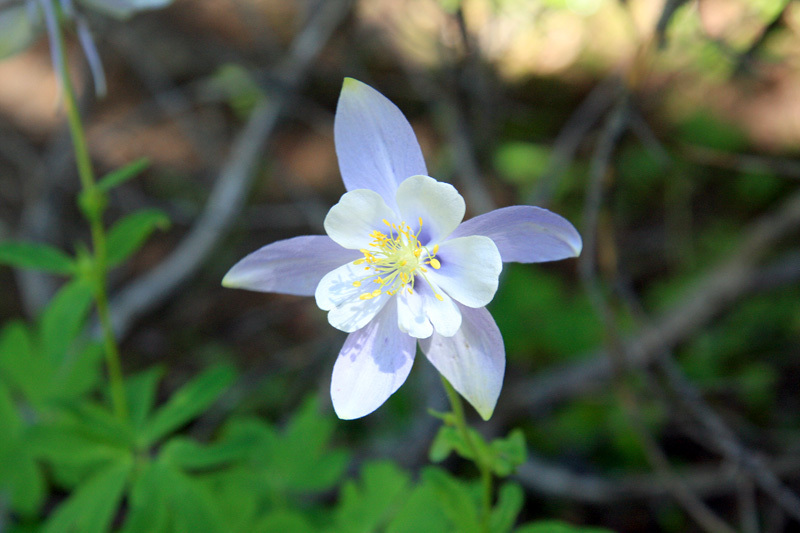 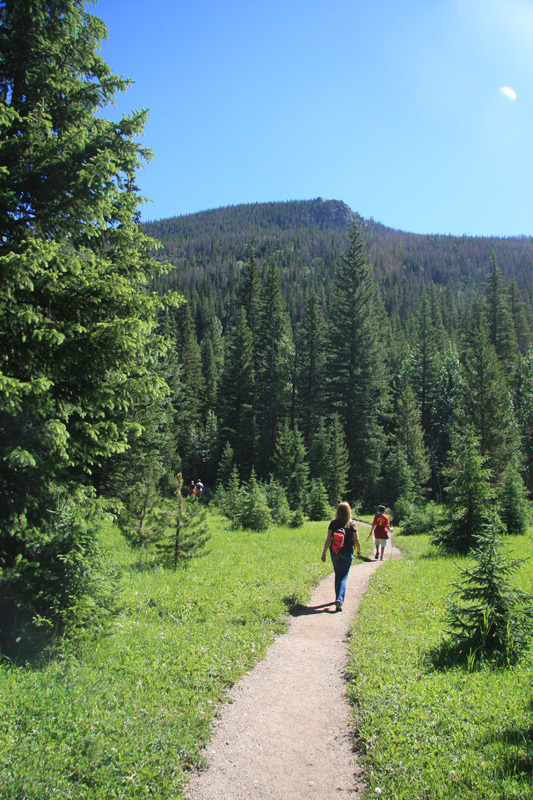 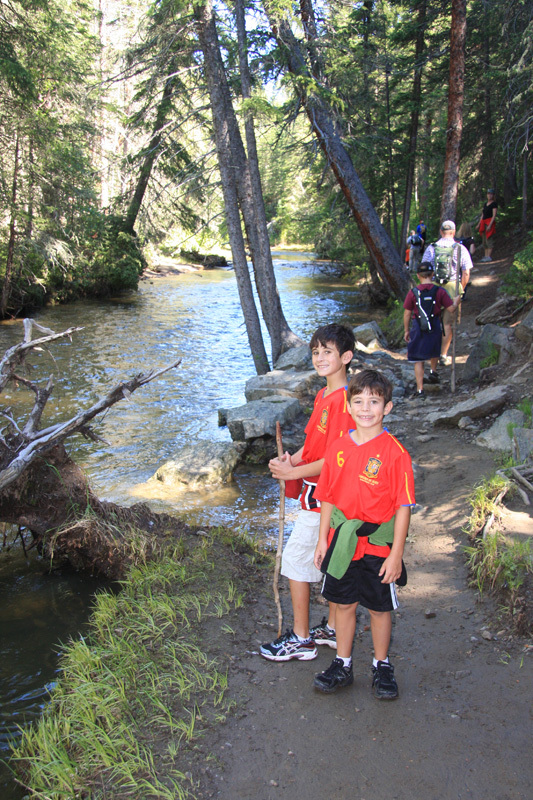 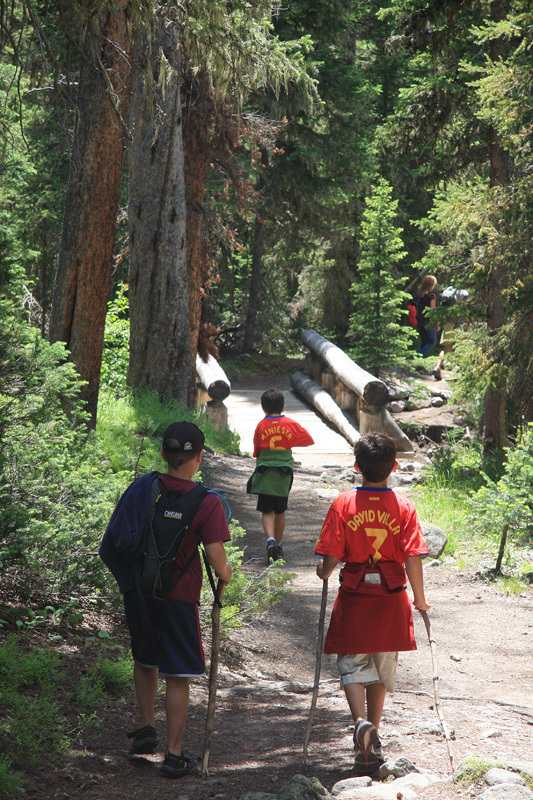 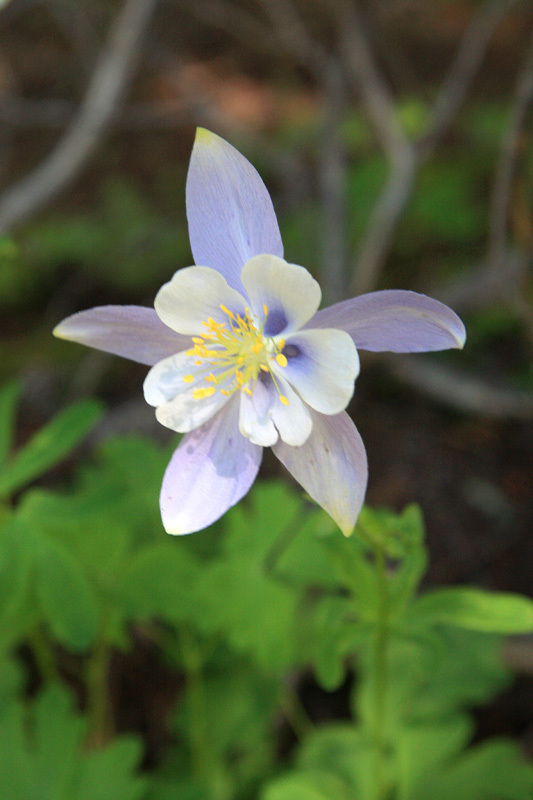 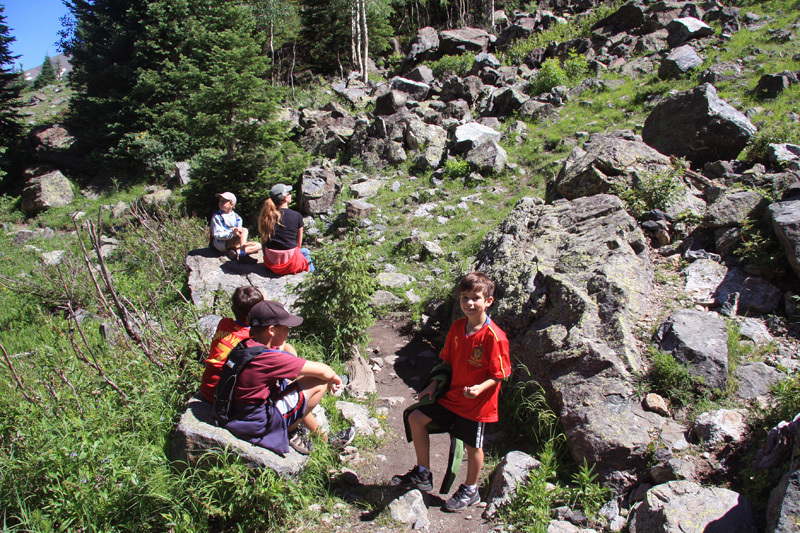 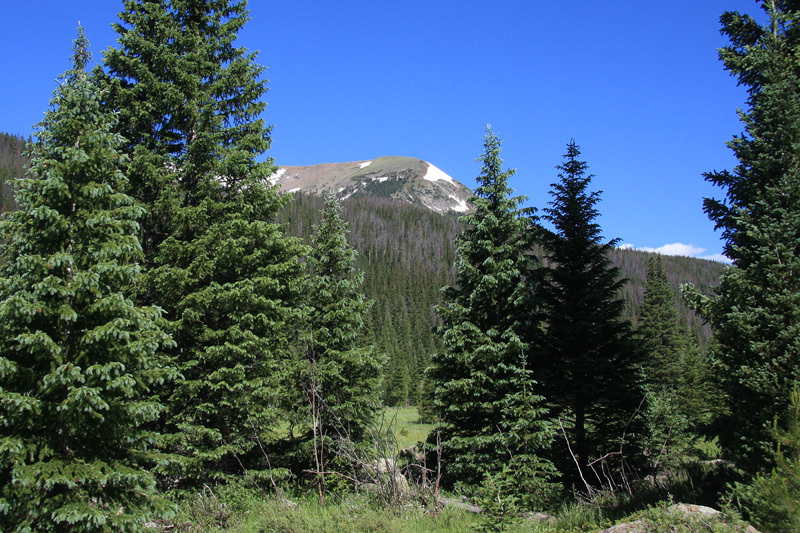 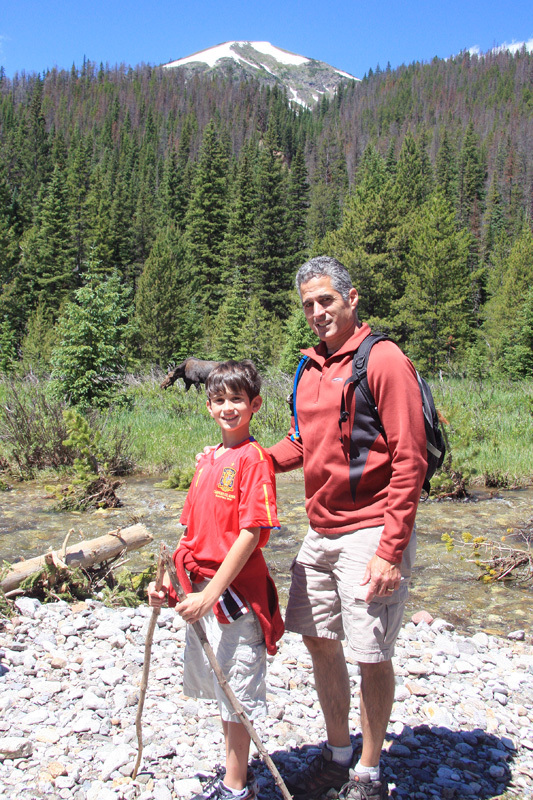 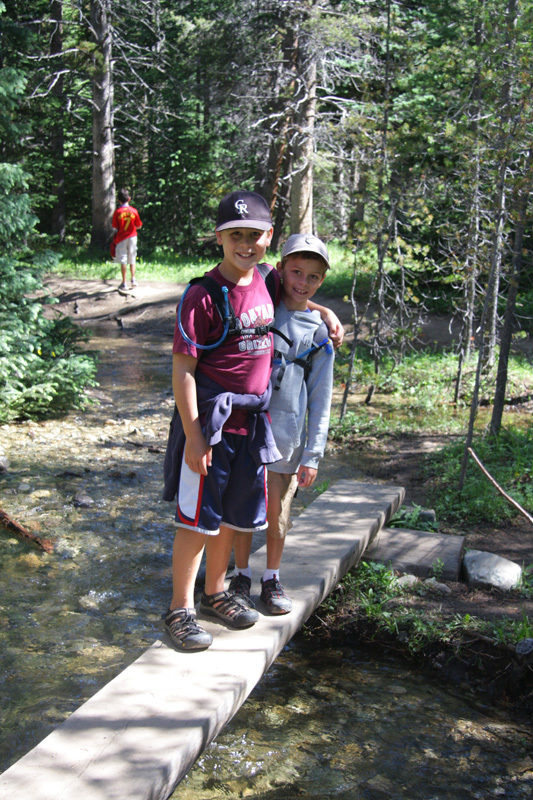 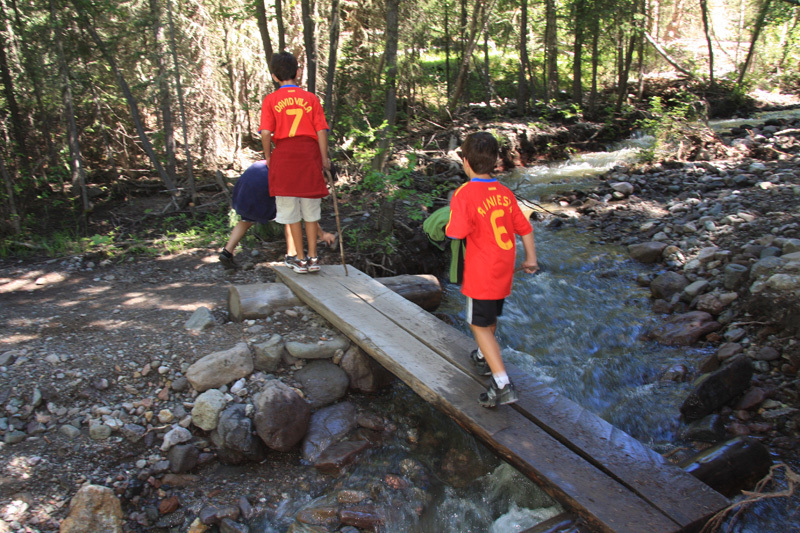 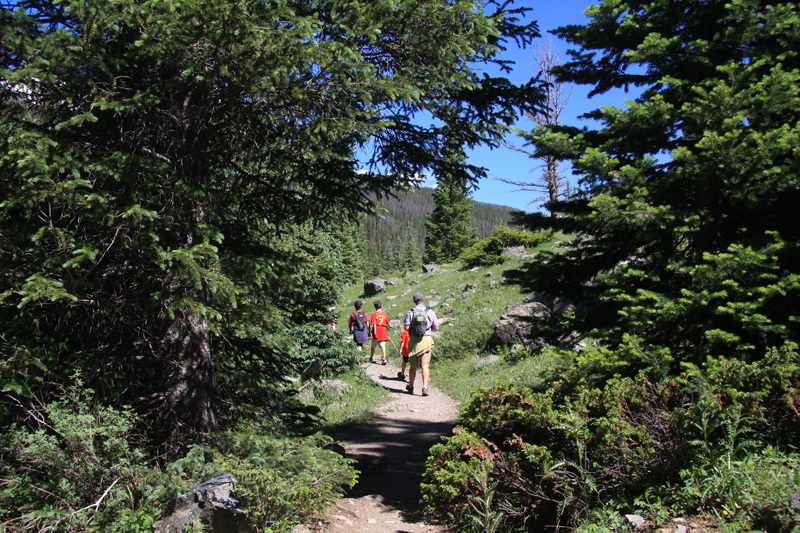 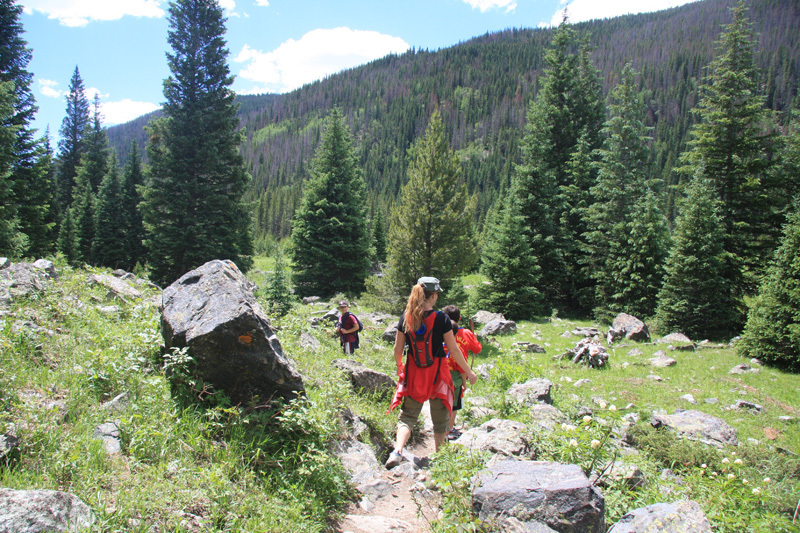 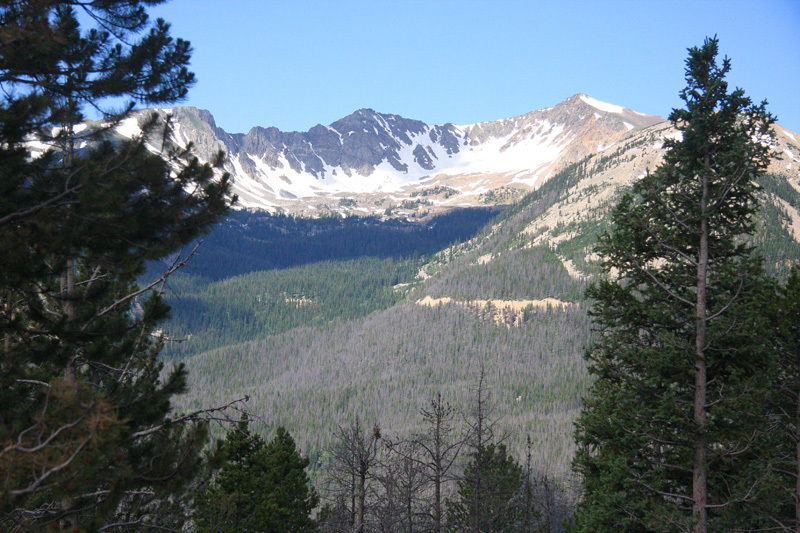 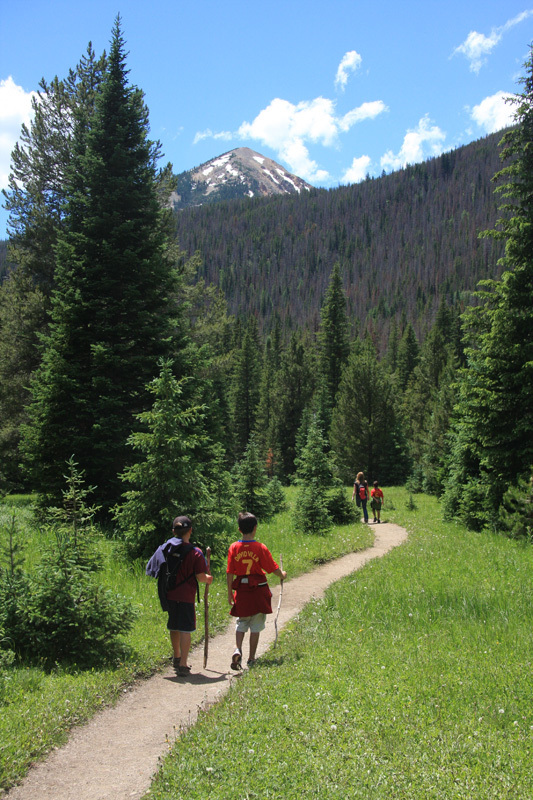 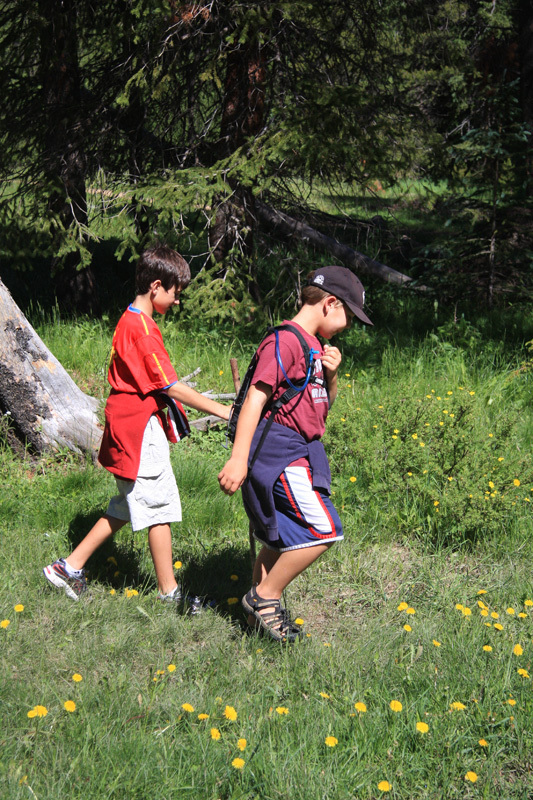 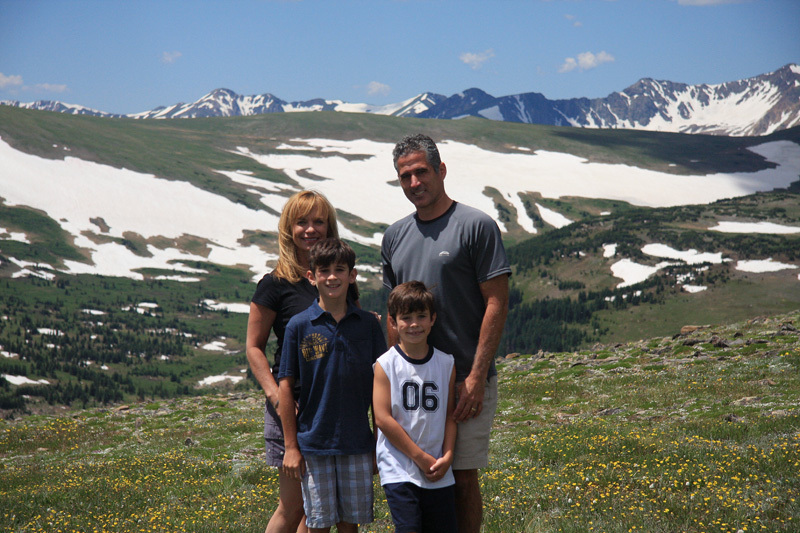 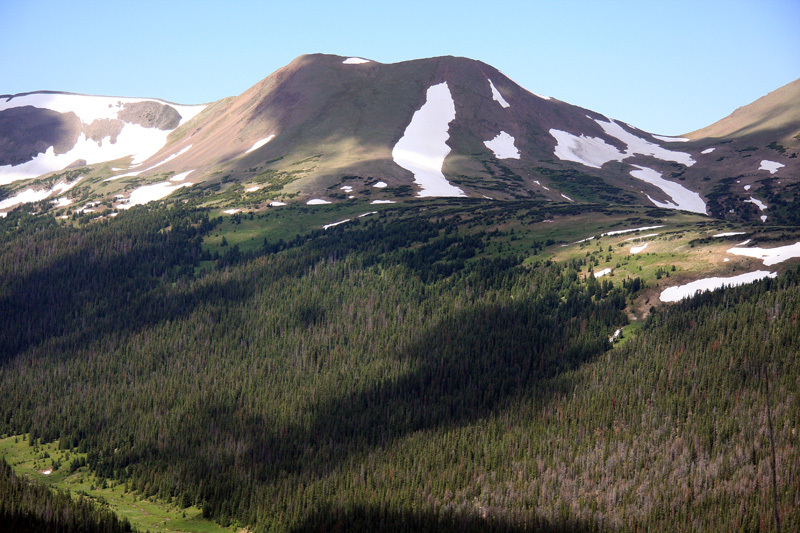 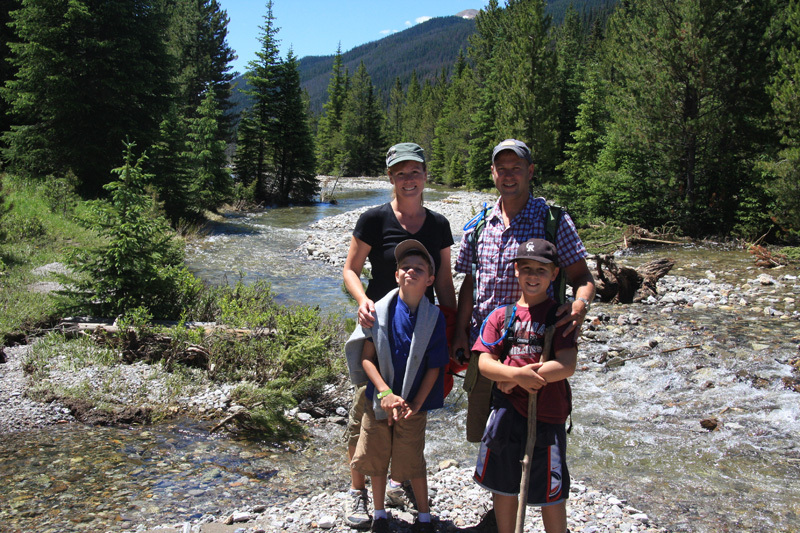 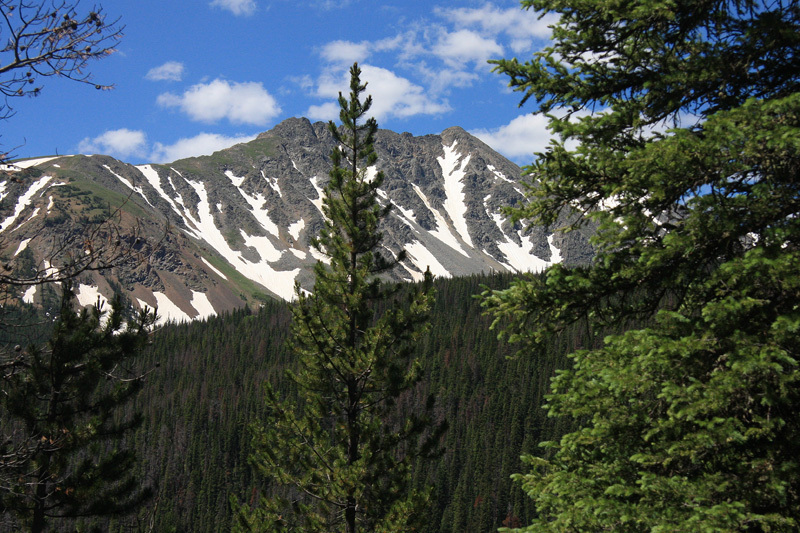 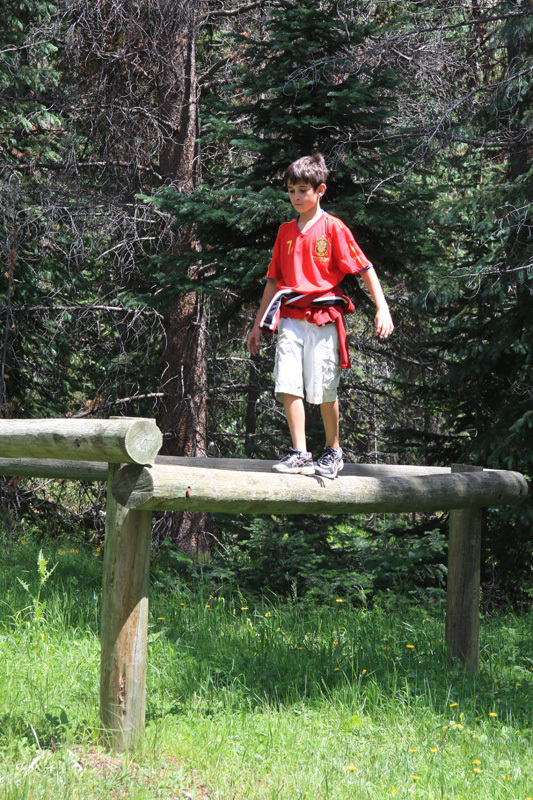 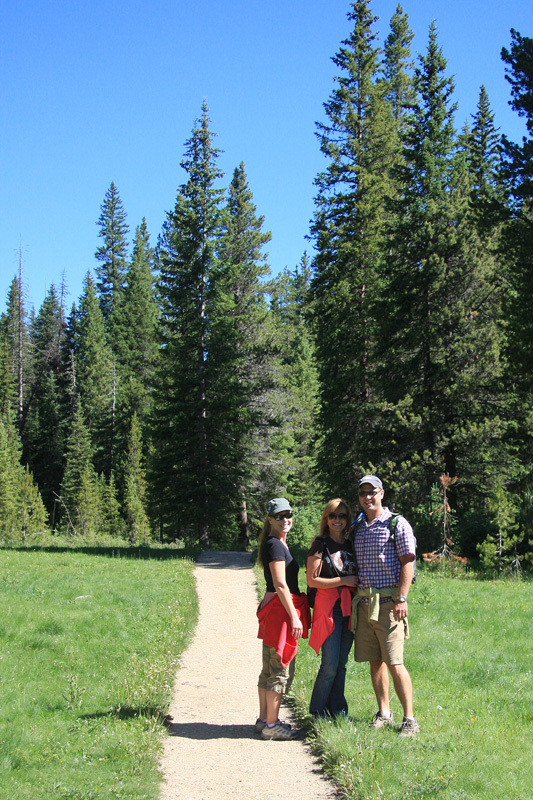 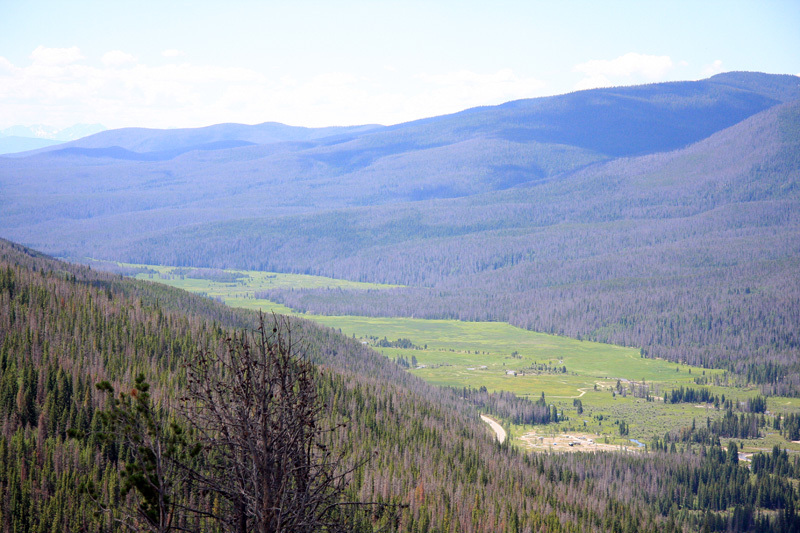 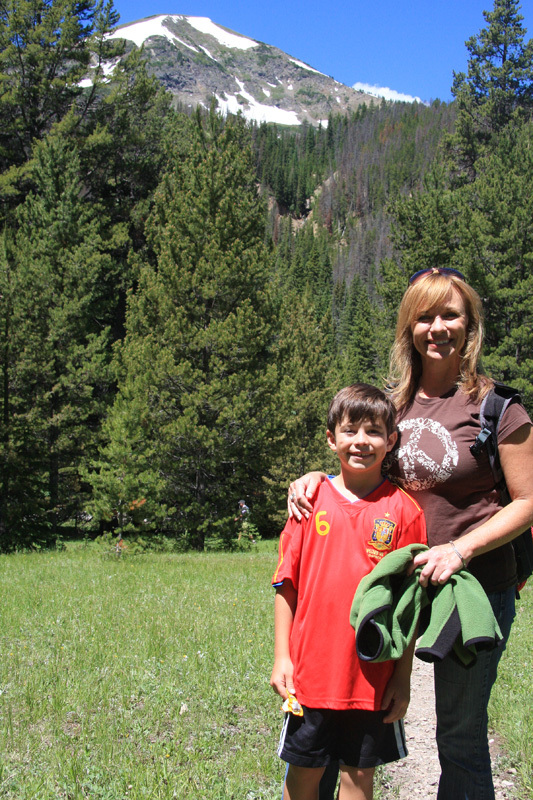 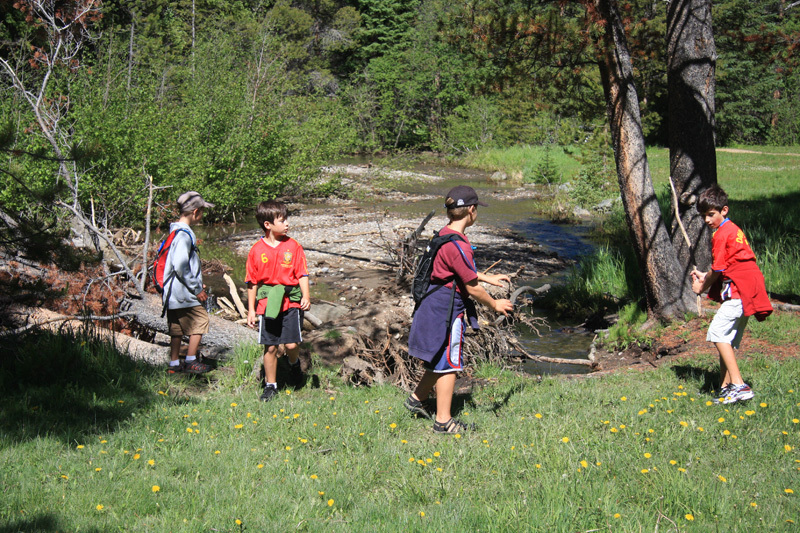 On Friday we enjoyed a 7.4 mile roundtrip hike in Rocky Mountain National Park on the Lulu City trail. 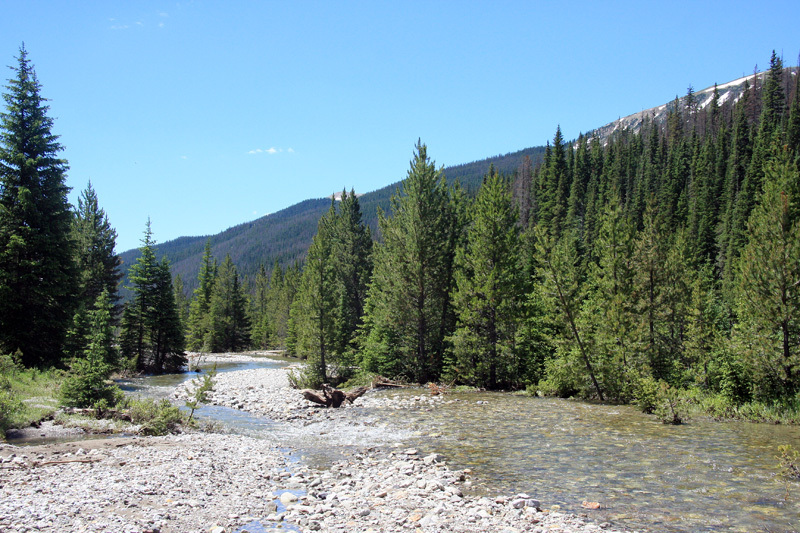 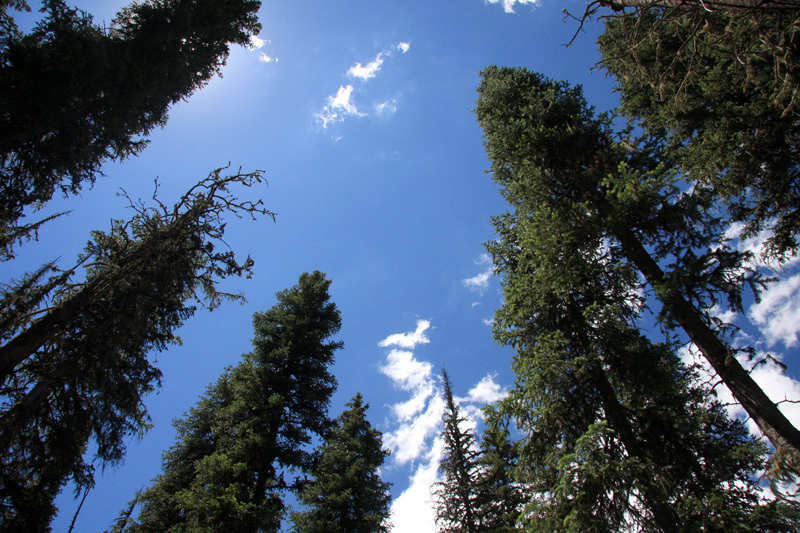 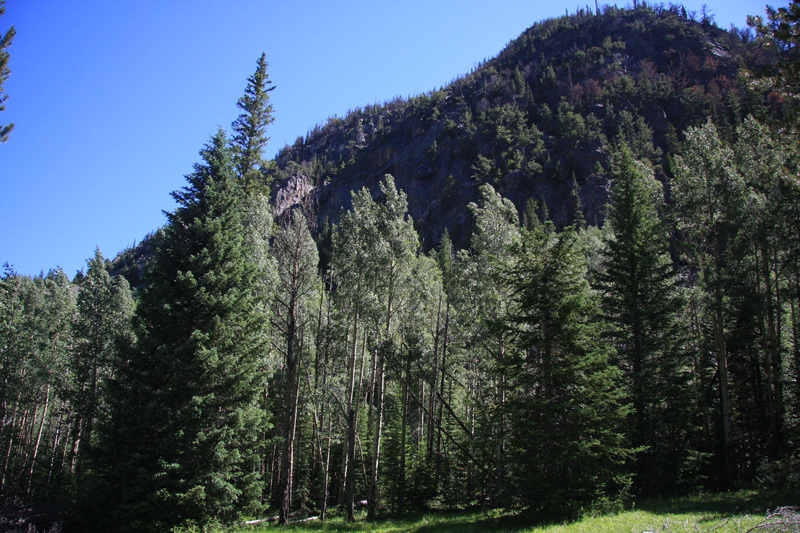 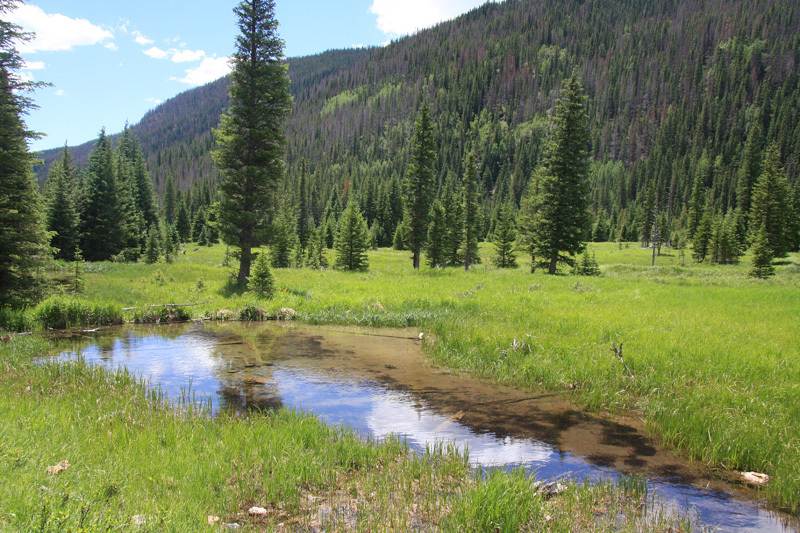 The trail follows the Colorado River up the Kawuneeche Valley through lodgepole pine and spruce forests and ends on a river bed near the townsite of an old mining settlement built in 1879 before being abandoned by 1884. 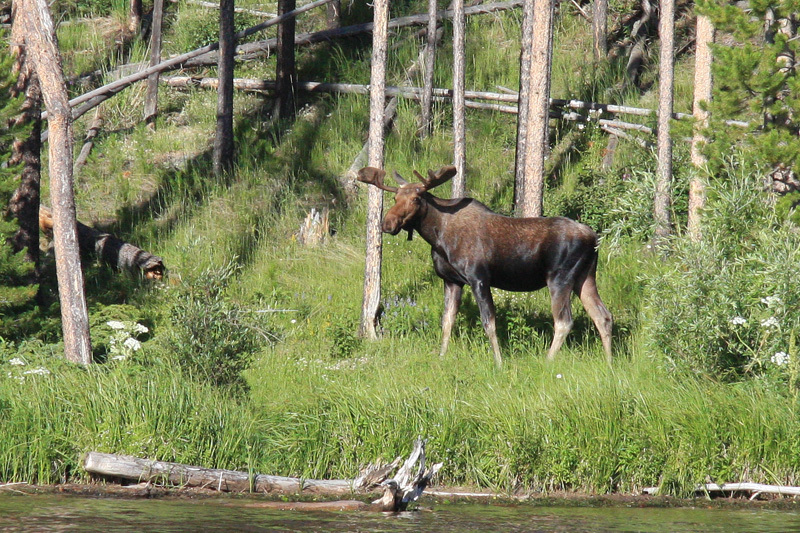 The highlight of the hike was spotting a moose and her calf just on the other side of the river bank from where we stopped for lunch. 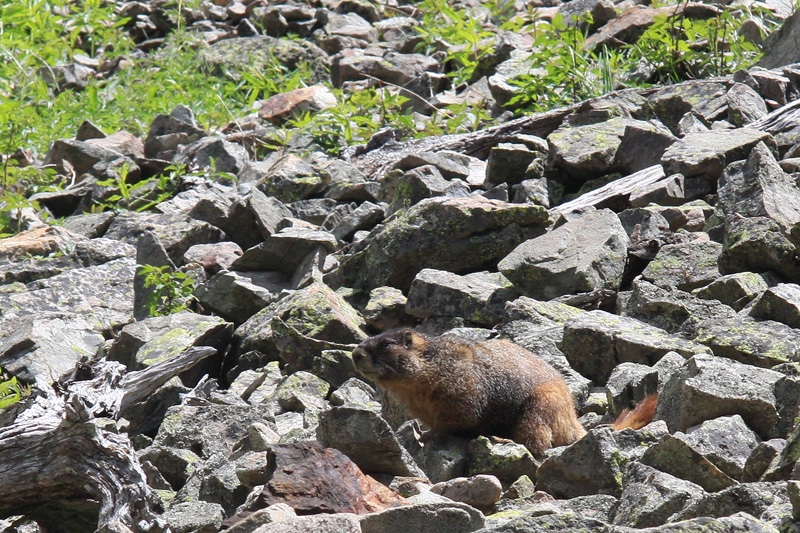 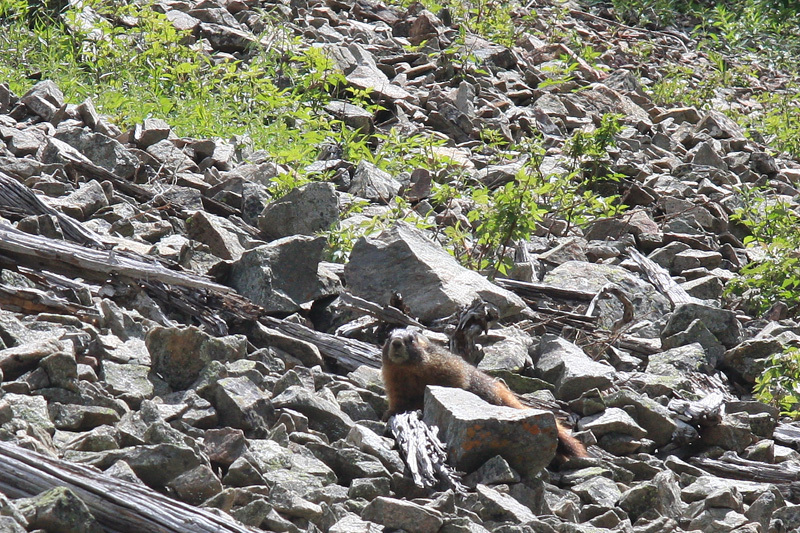 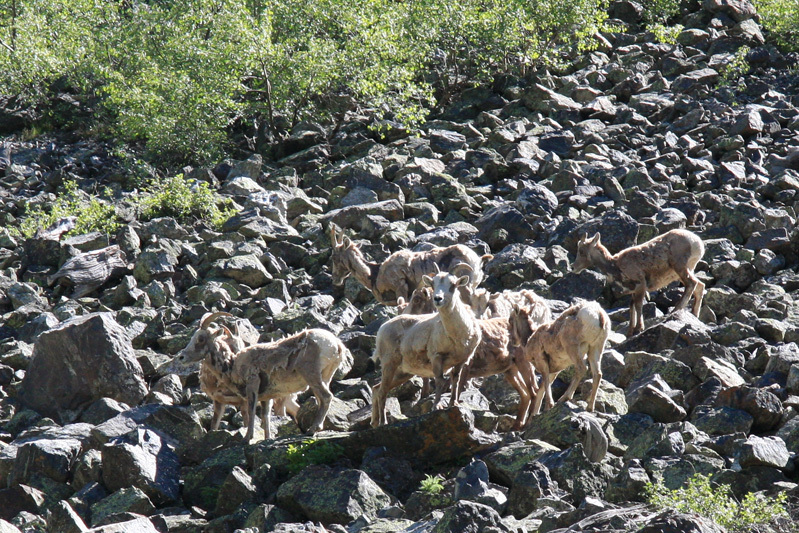 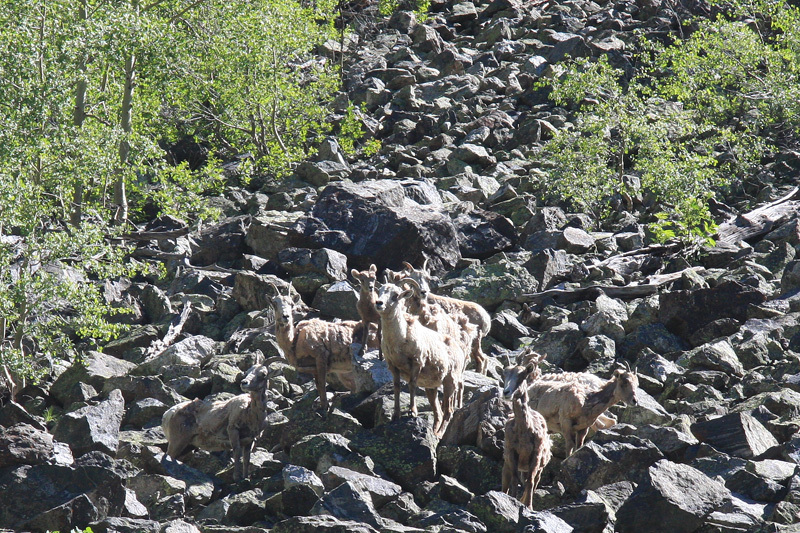 We also saw mountain goats and a marmot for good measure. 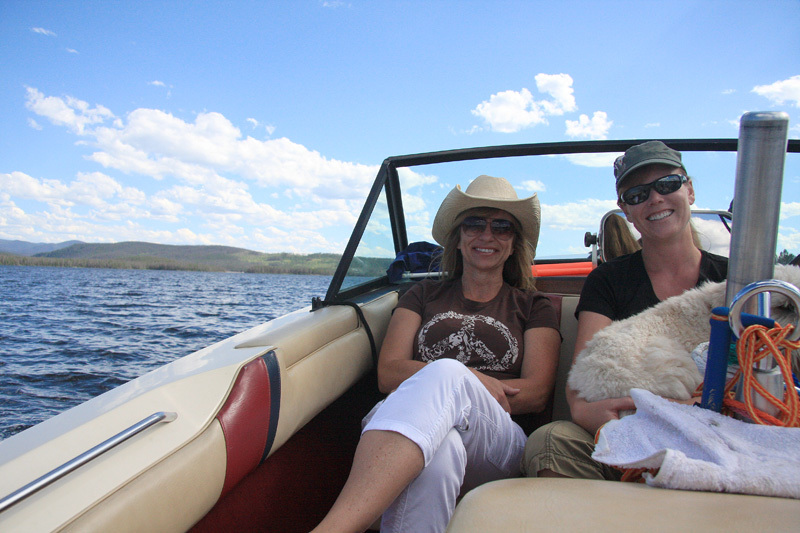 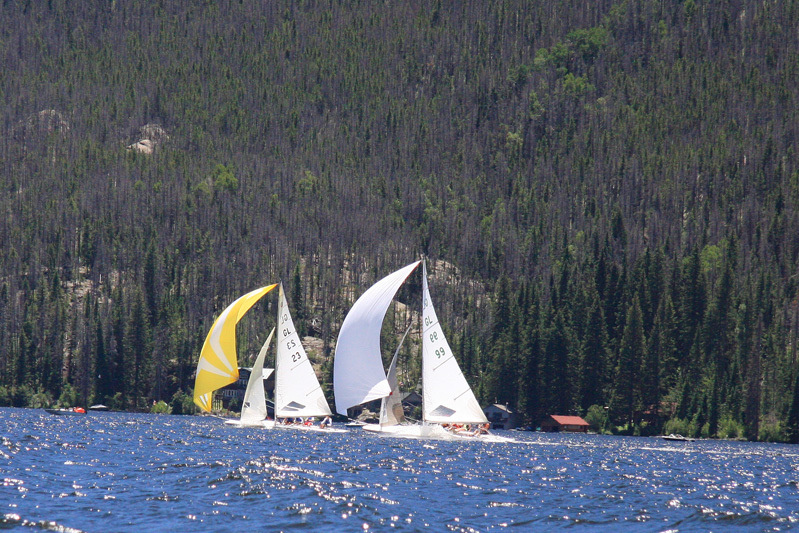 Later we enjoyed an afternoon on the water of Shadow Mountain Reservoir. 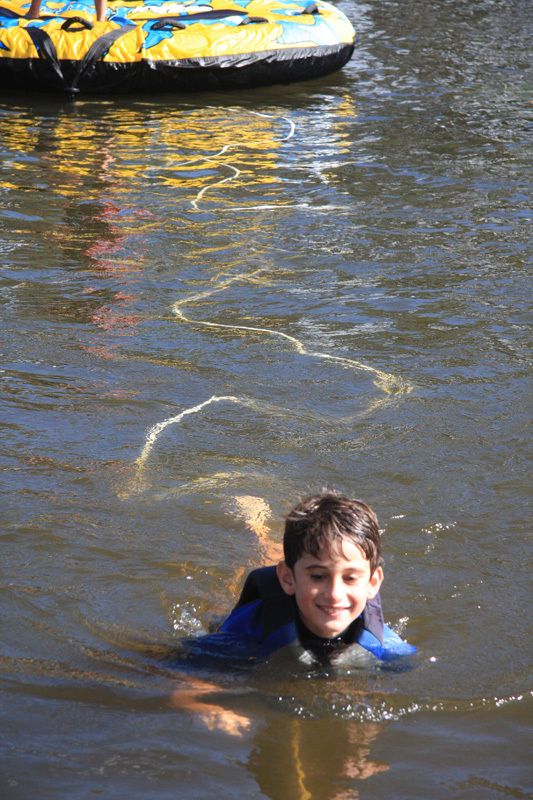 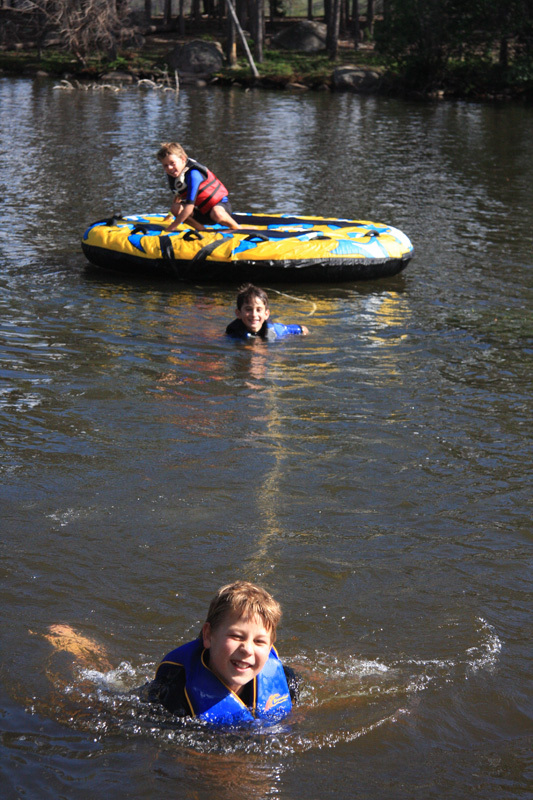 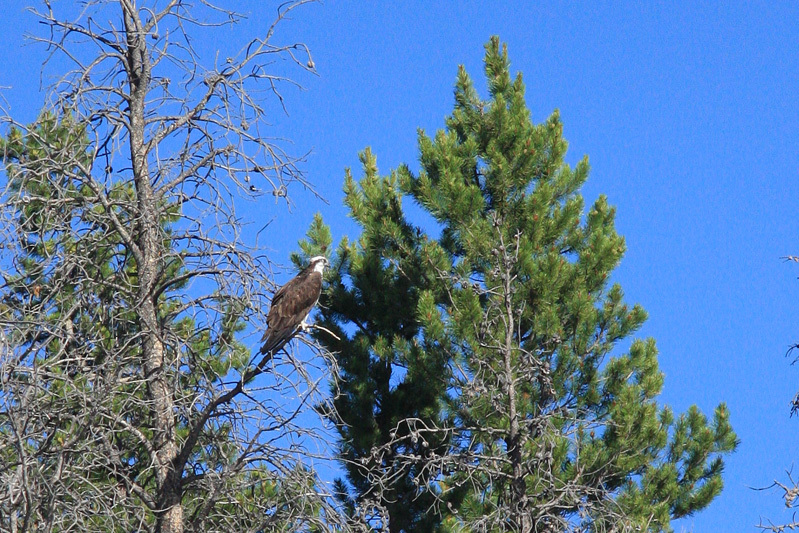 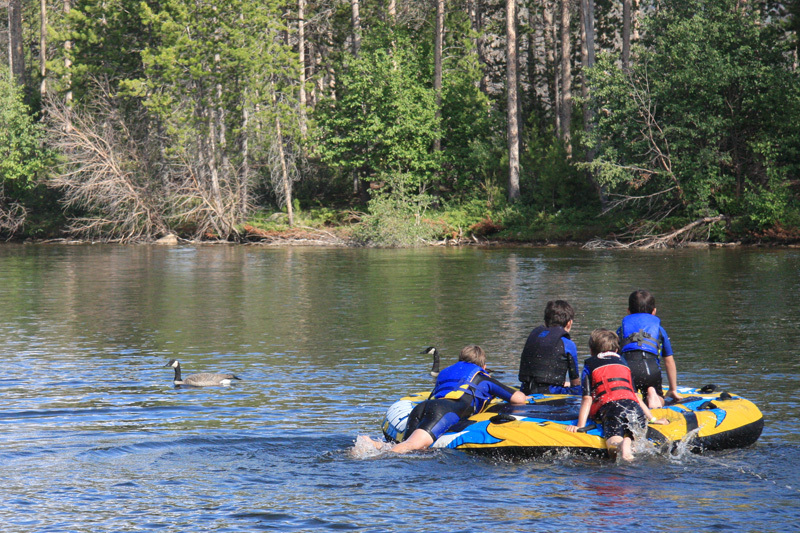 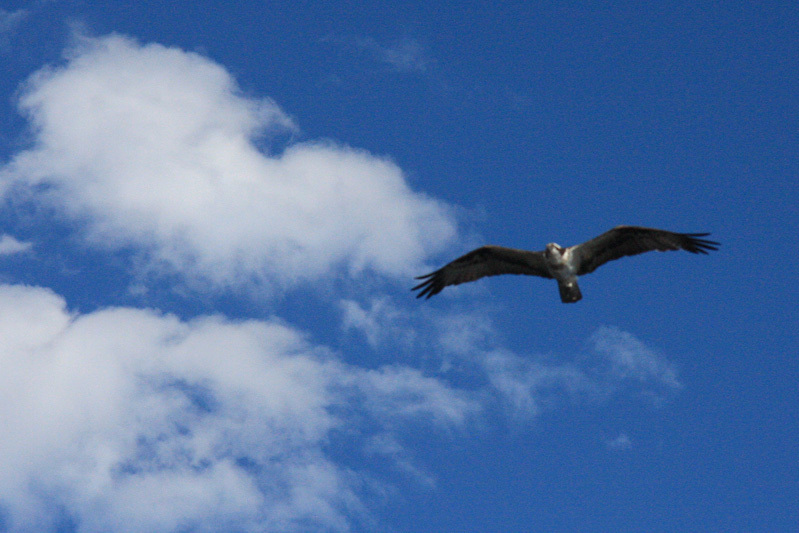 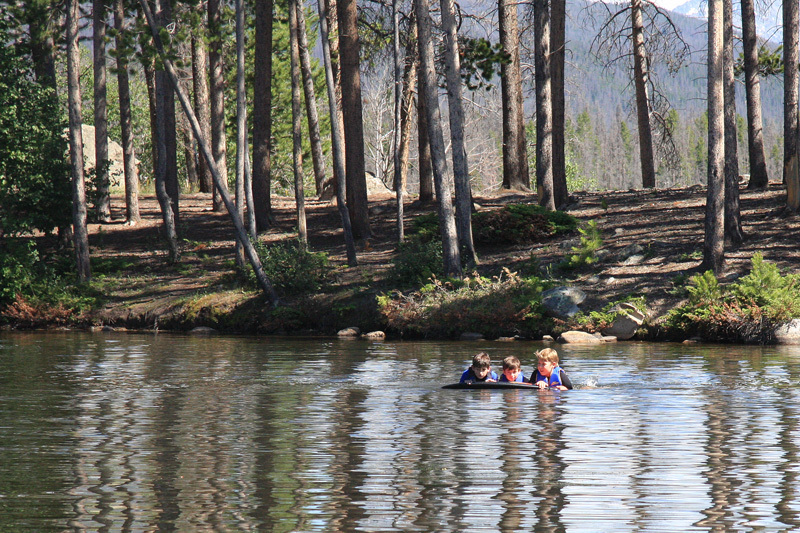 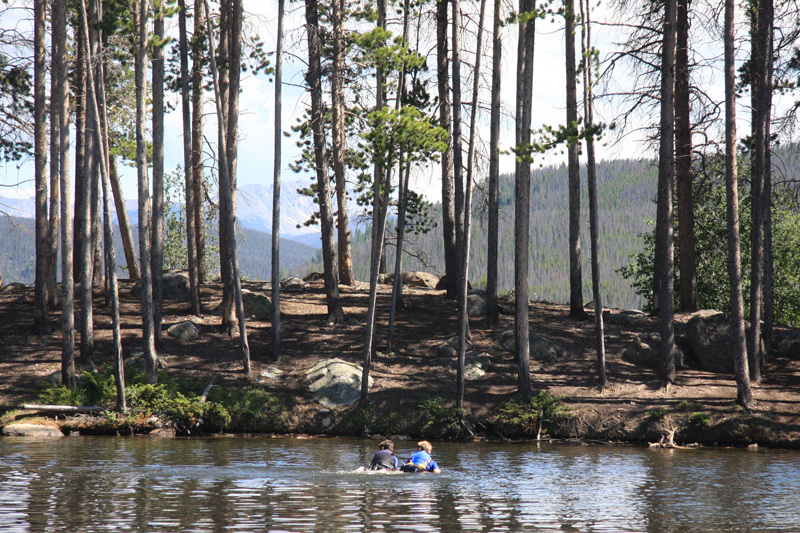 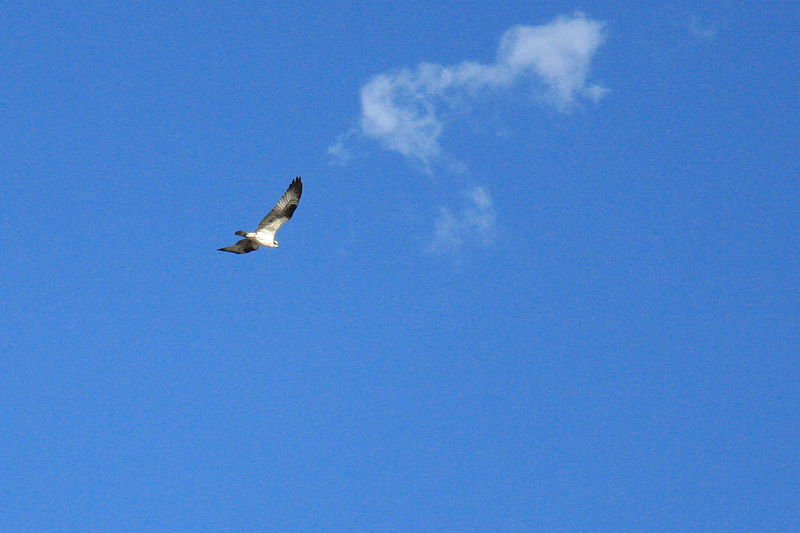 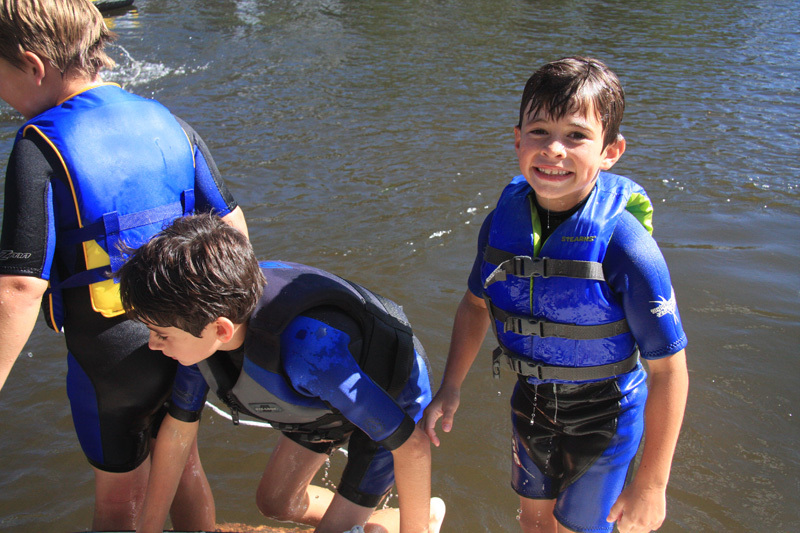 The kids tubed and then we stopped for a while at our favorite little island that is also nesting site for Osprey. 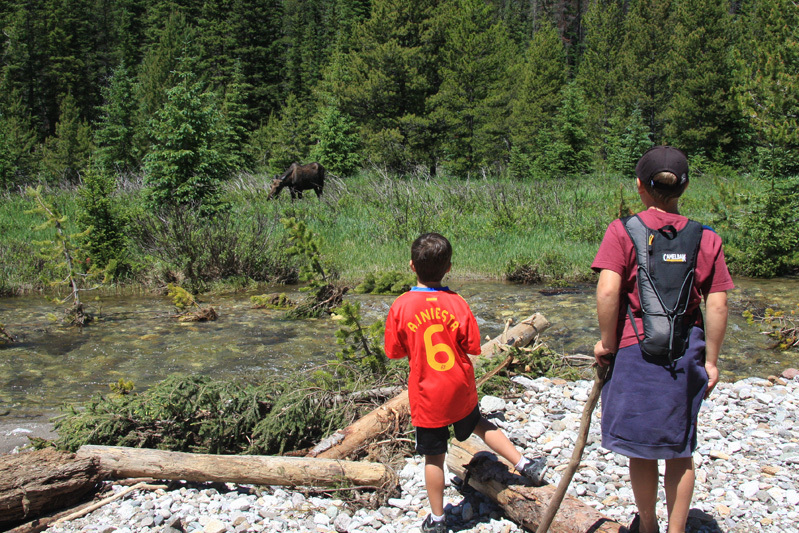 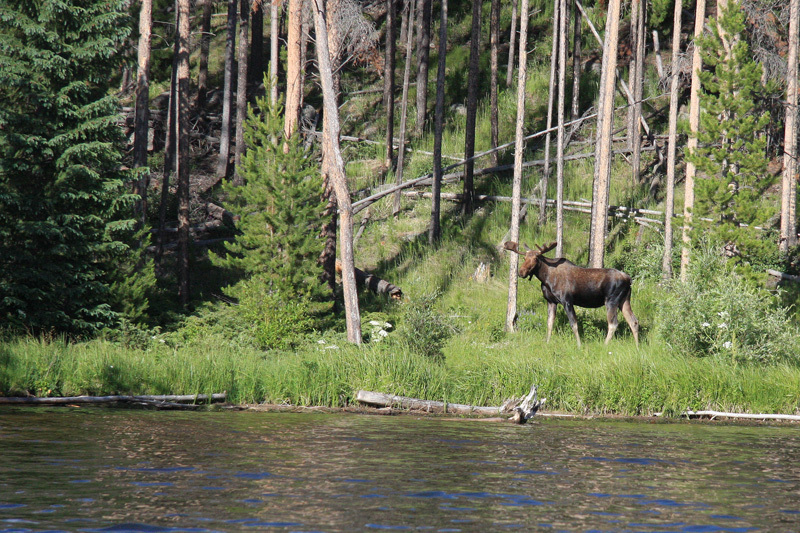 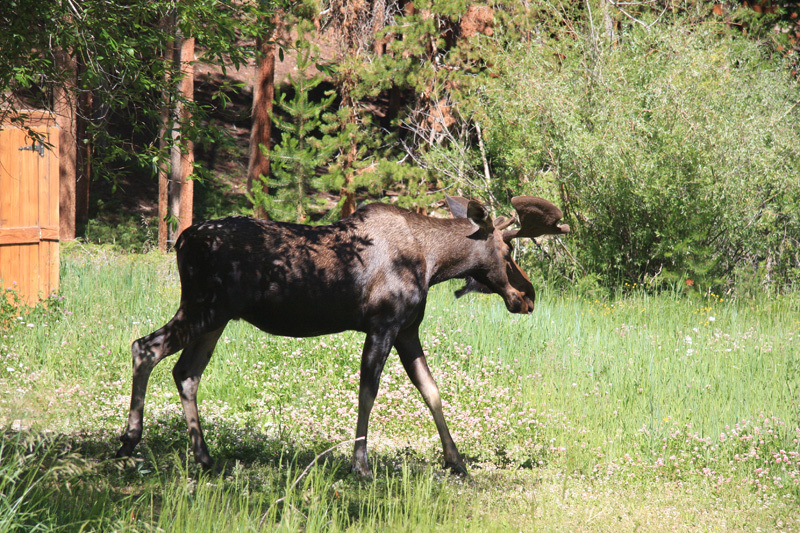 On the way back we spotted a Bull Moose grazing by the lake shore. 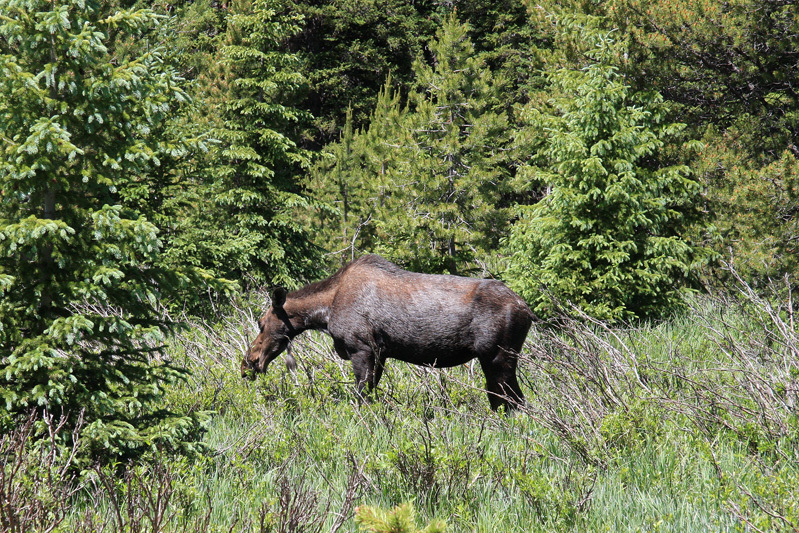 Saturday morning began with another Moose sighting -- this time right across the street from the Majcen's house. 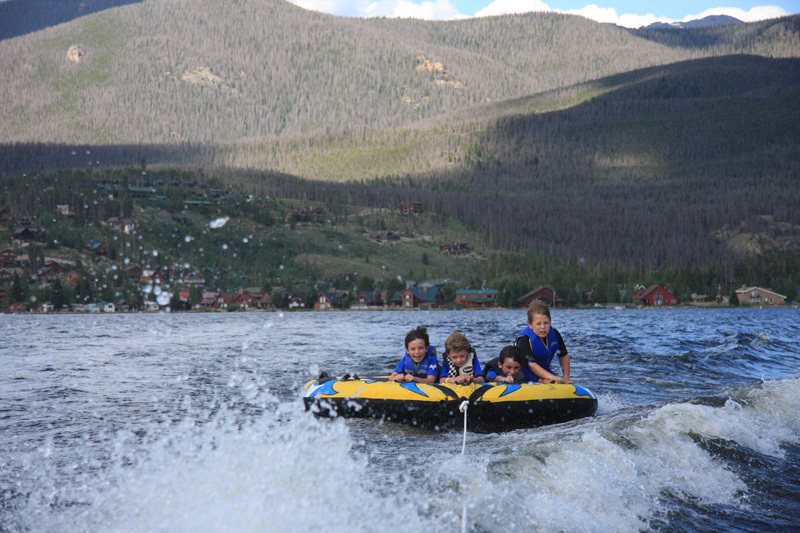 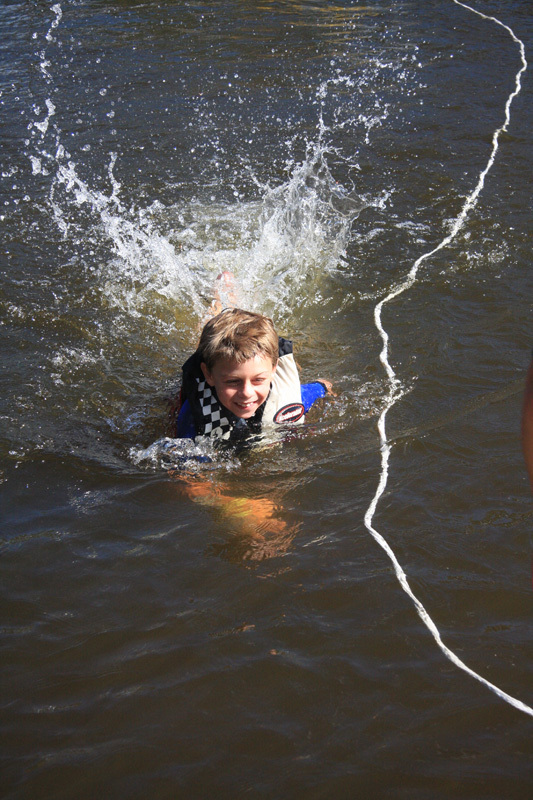 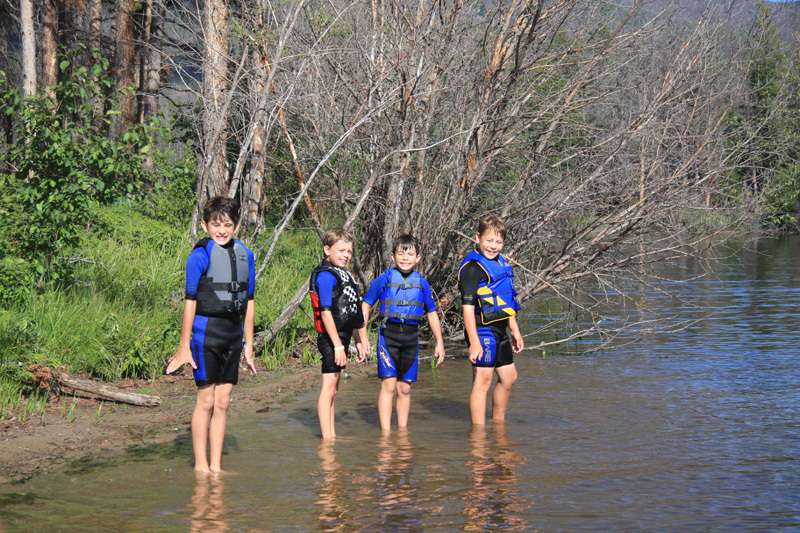 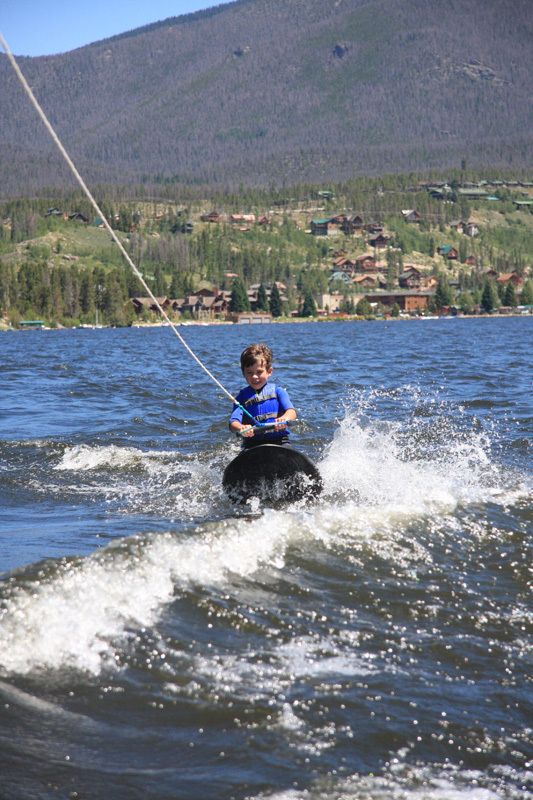 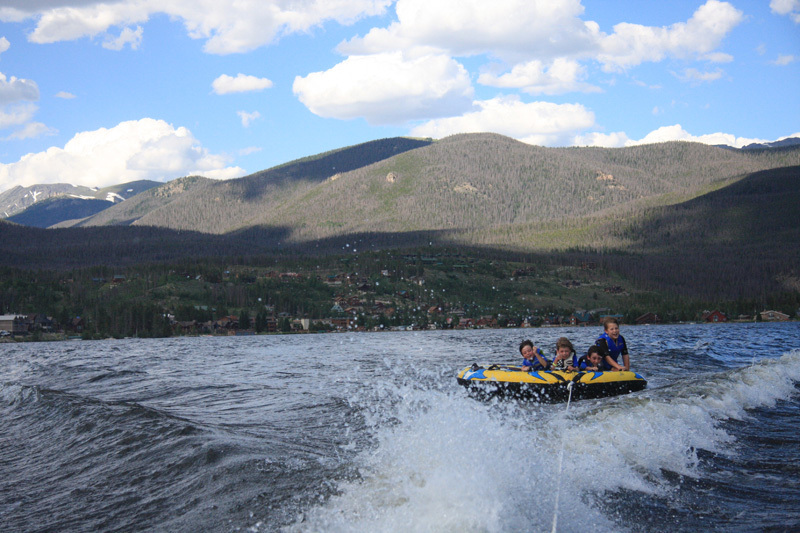 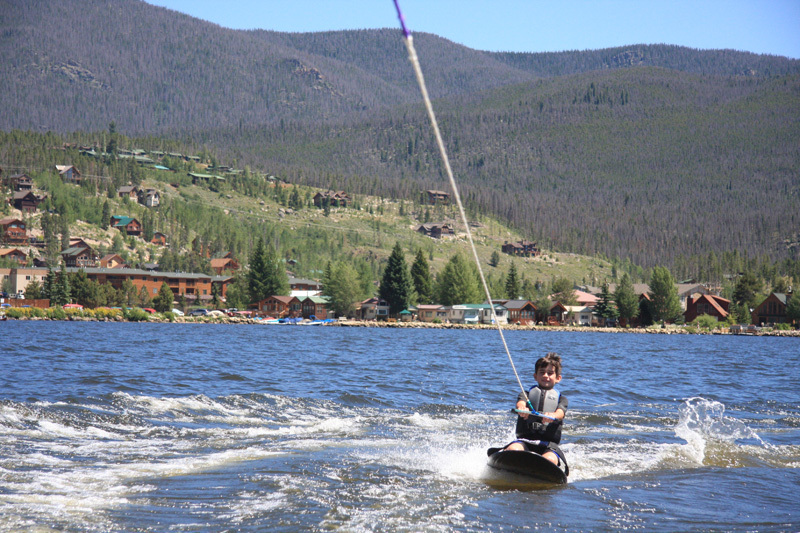 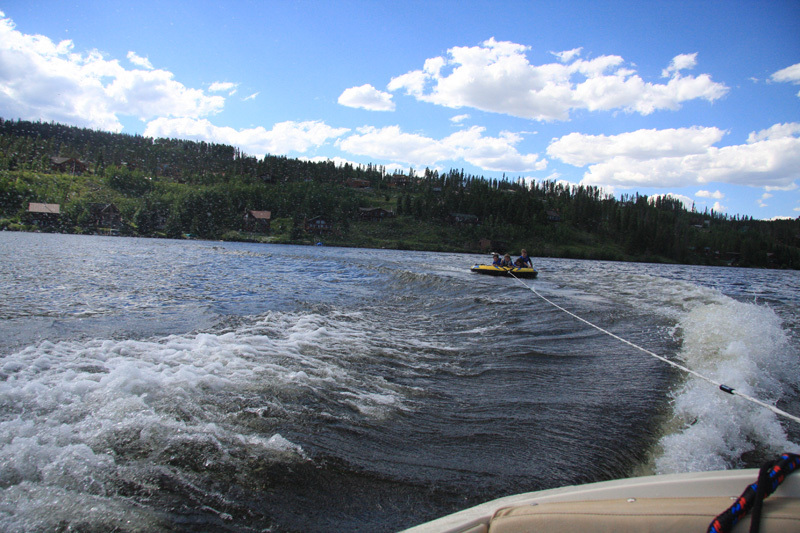 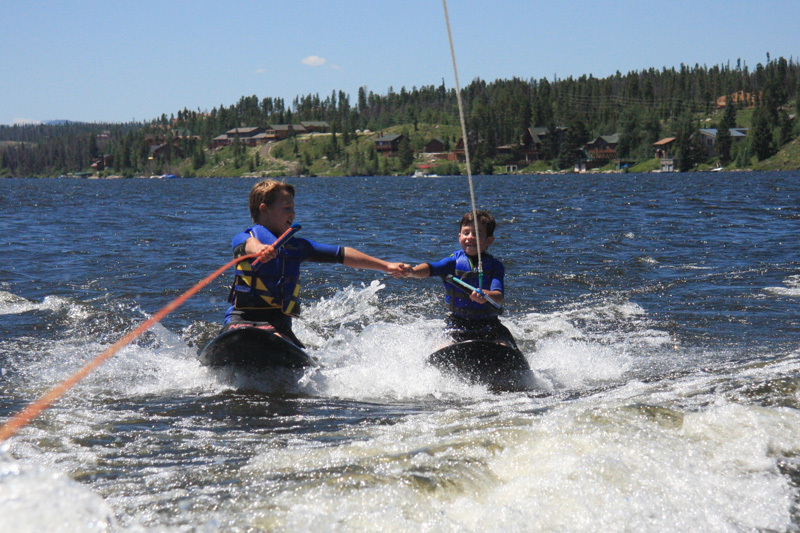 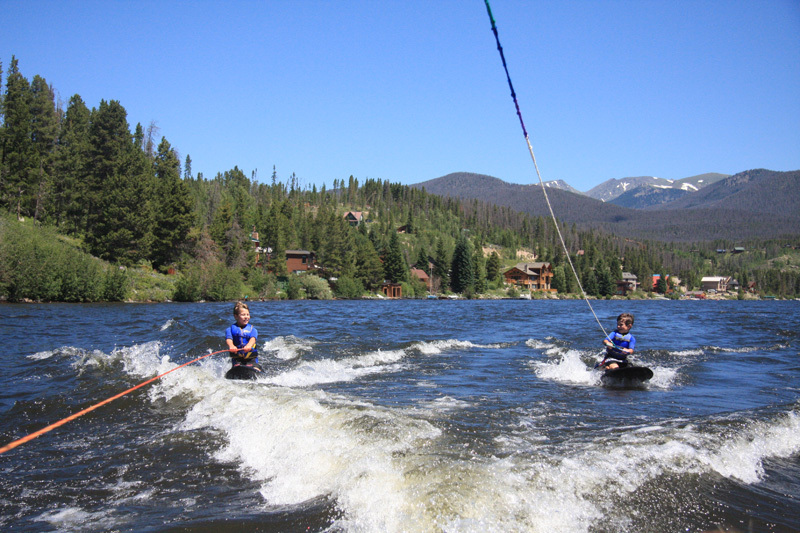 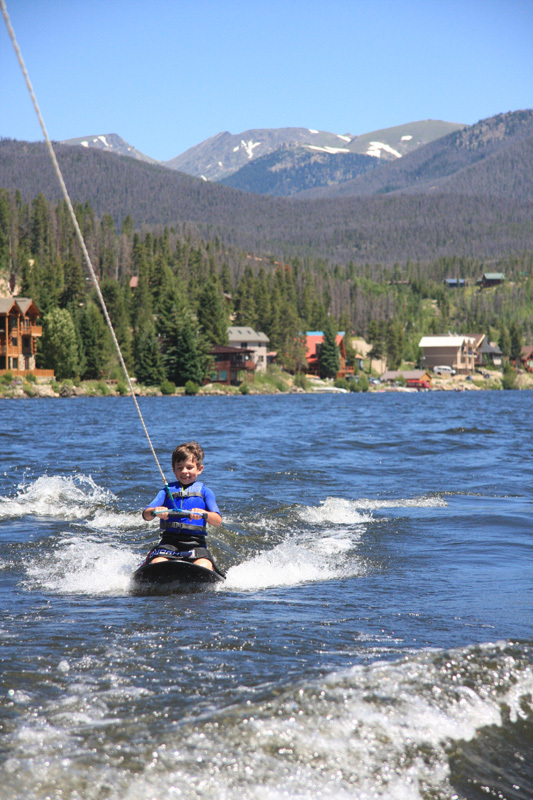 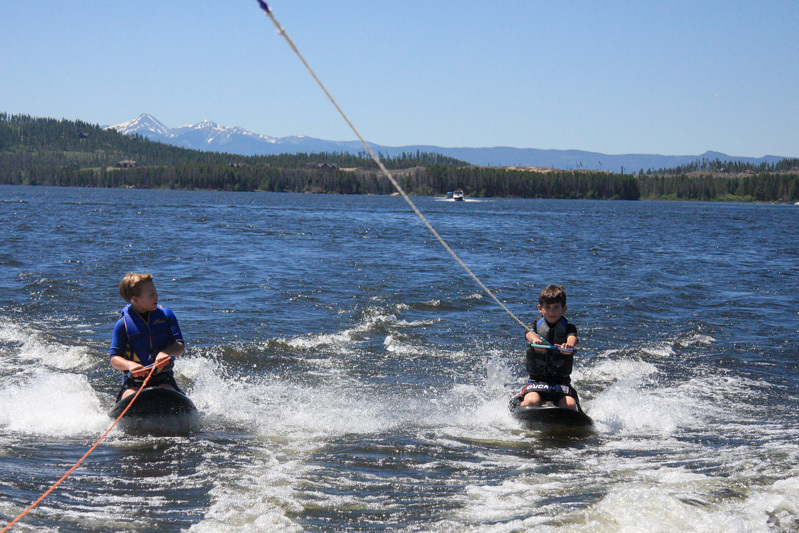 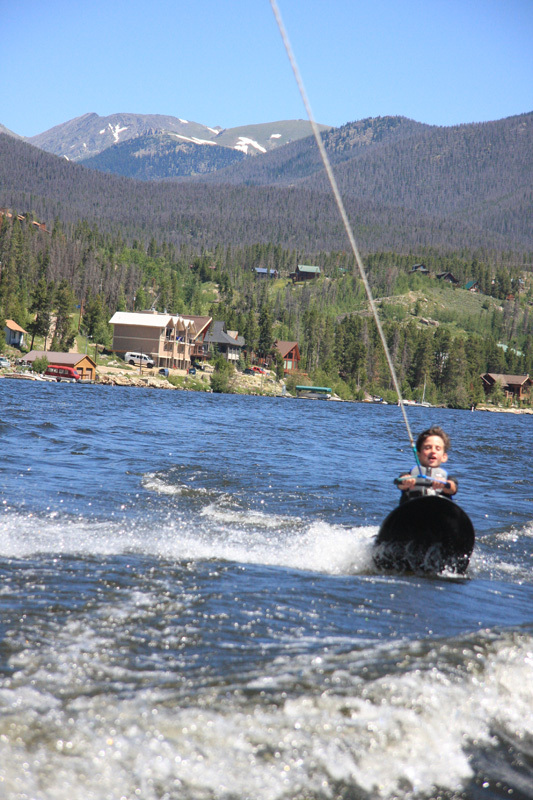 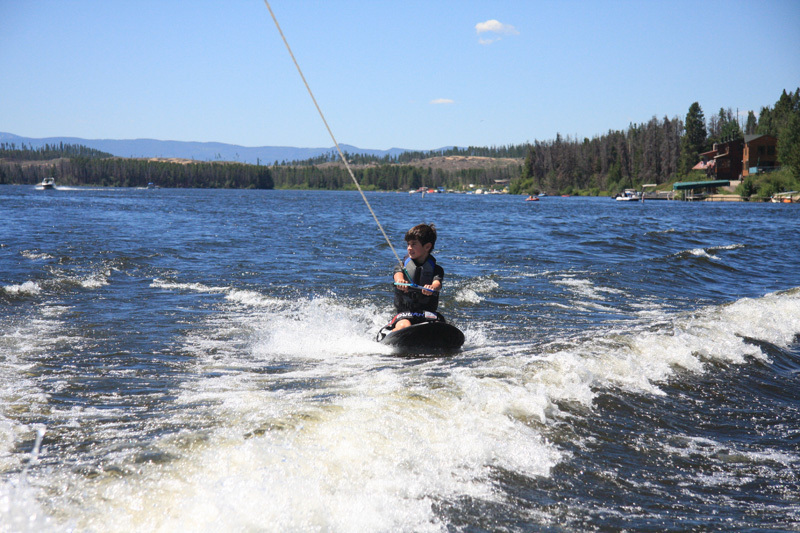 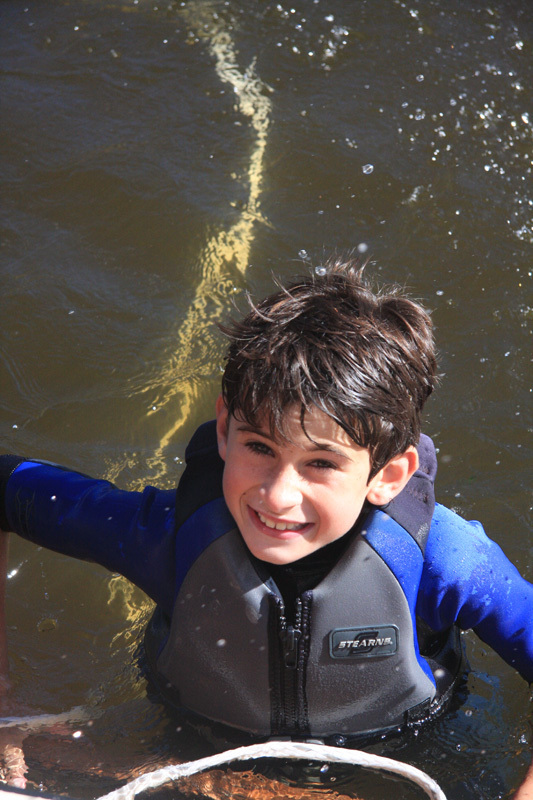 Afterwards we headed back to the water for some knee boarding and more tubing on Shadow Mountain Reservoir. 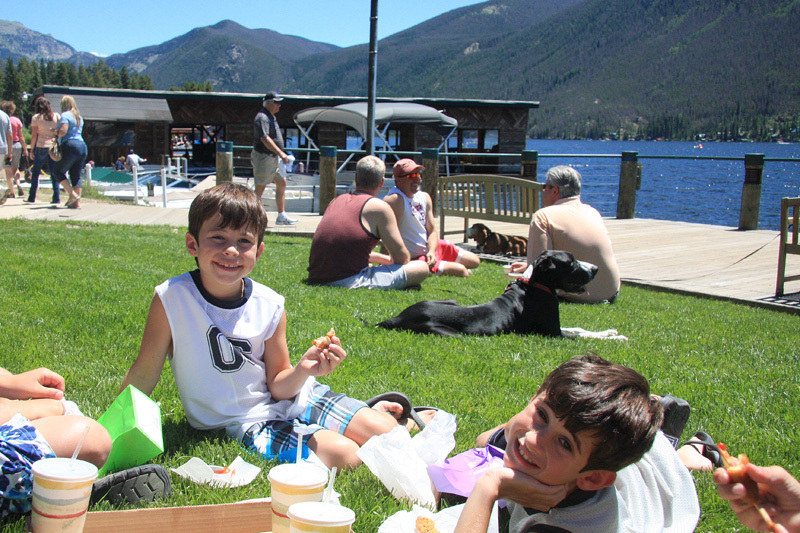 Then we went across the channel to Grand Lake and stopped for lunch at the Miyauchi Snack Shop before heading back to the island for some afternoon relaxation. 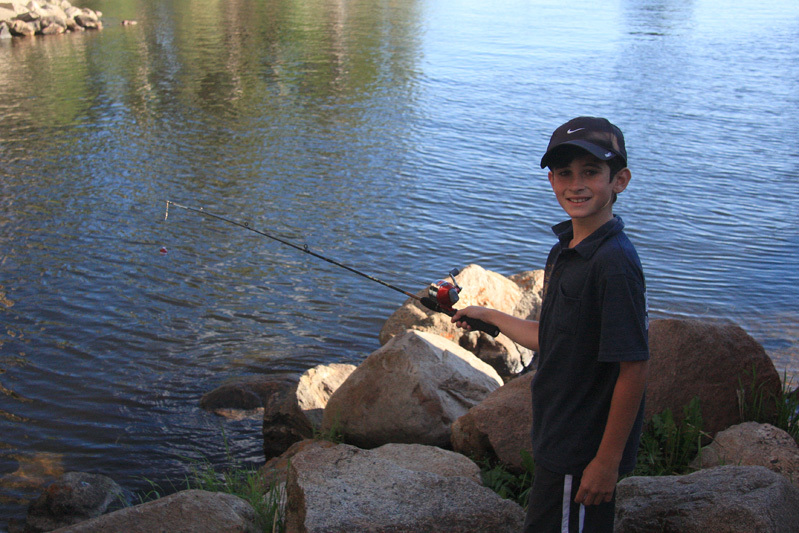 The boys capped the day off with some fishing. 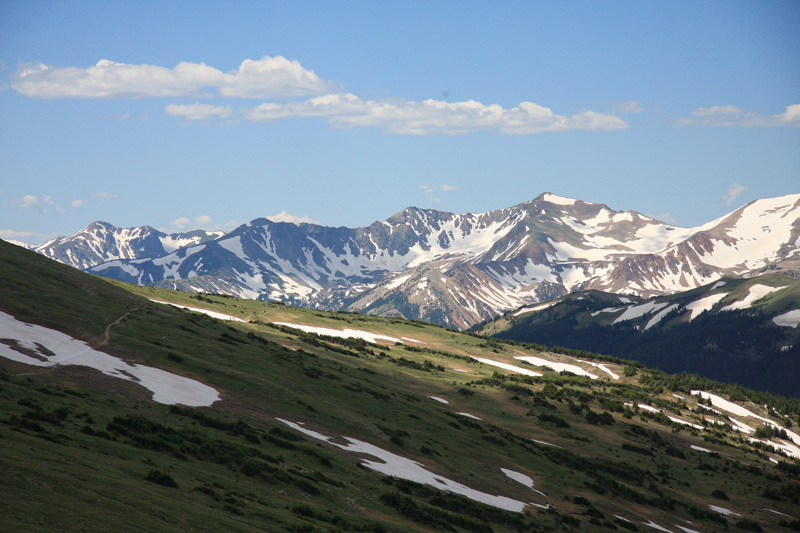 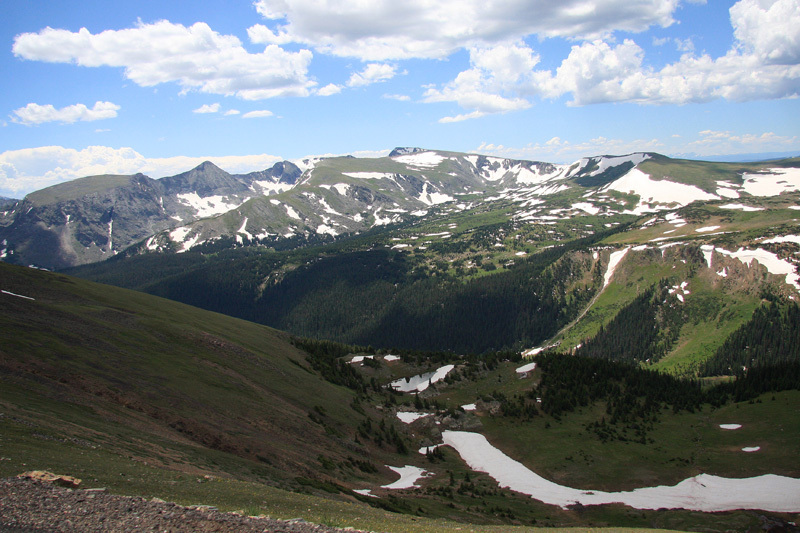 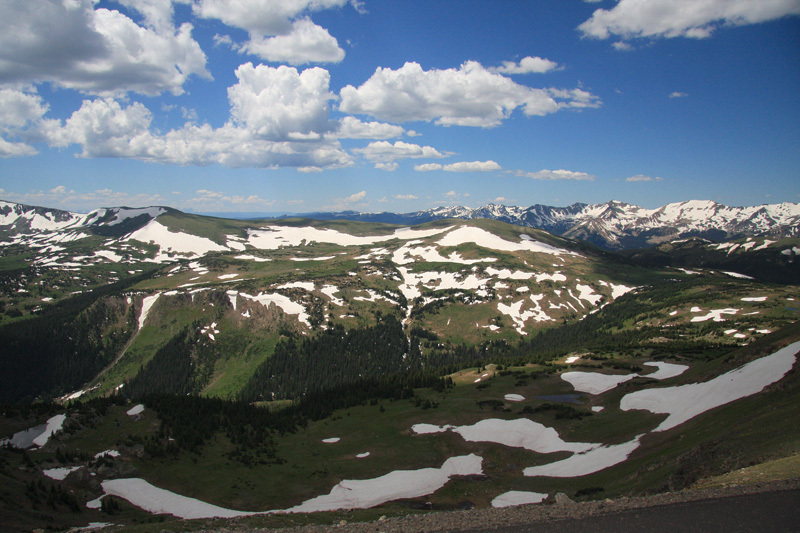 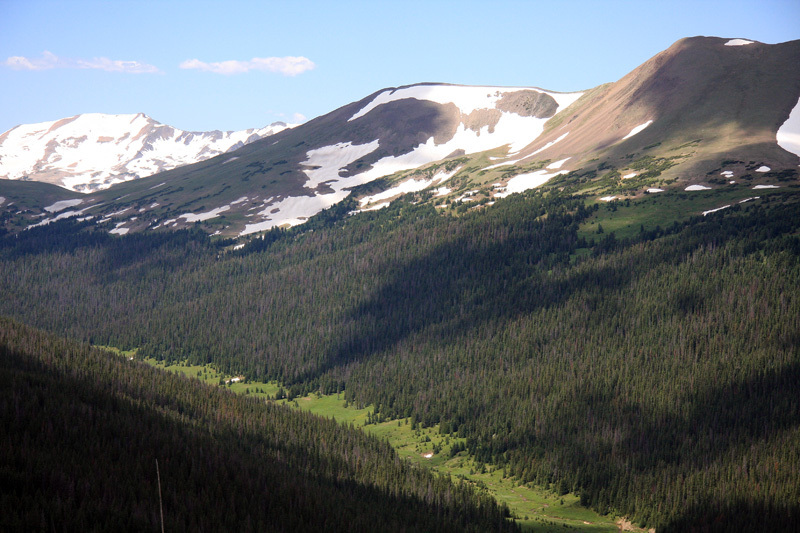 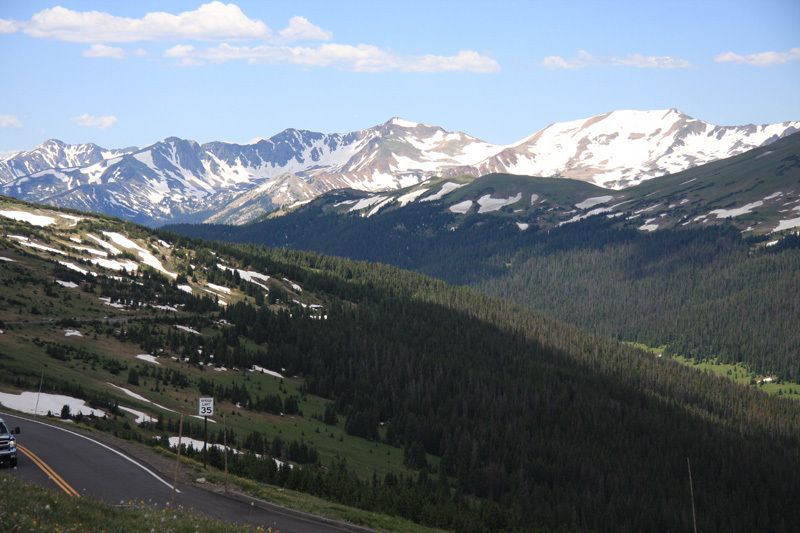 On Sunday it was time to head back down to home, but not before taking in the breathtaking views of Rocky Mountain National park from Trail Ridge Road. 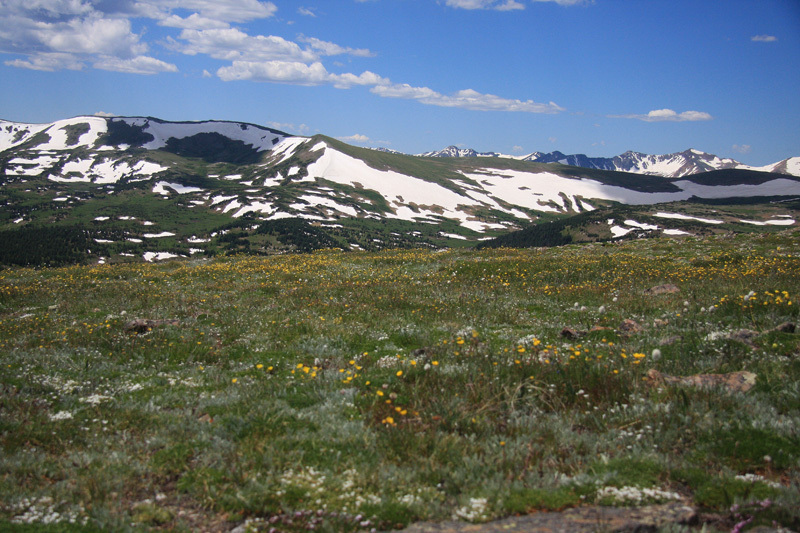 This year with all the late season snow and moisture, the park was more spectacular then ever.